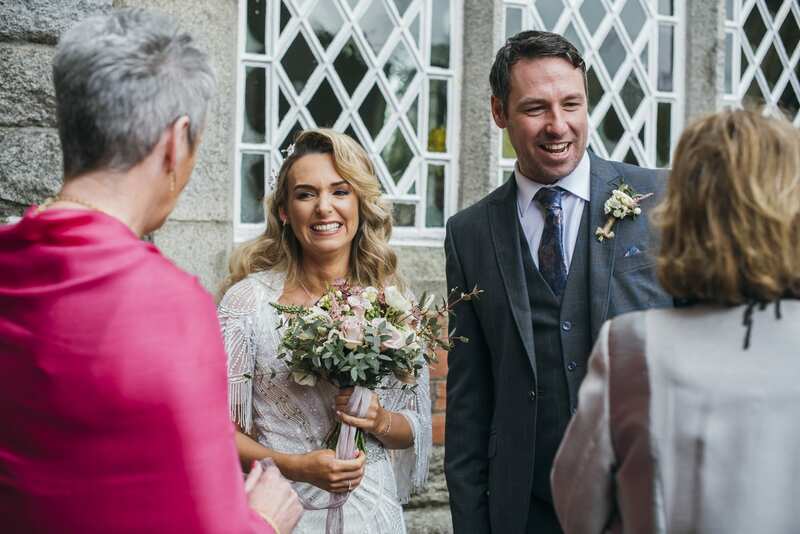 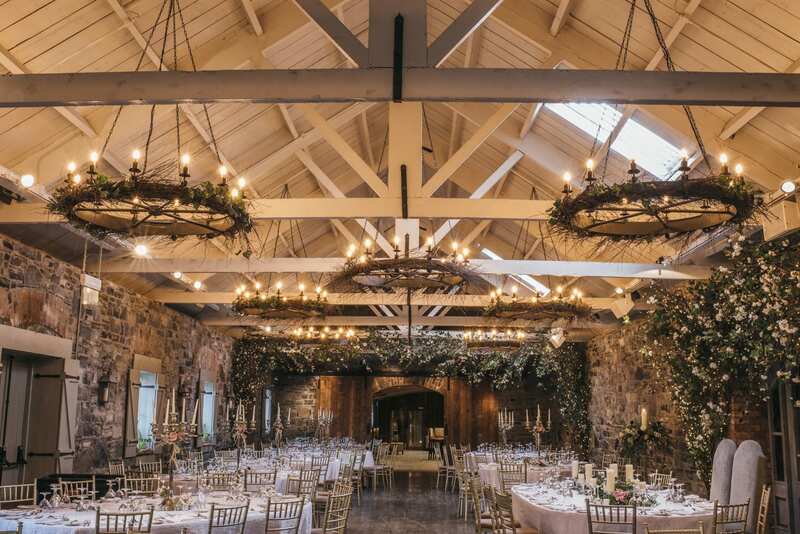 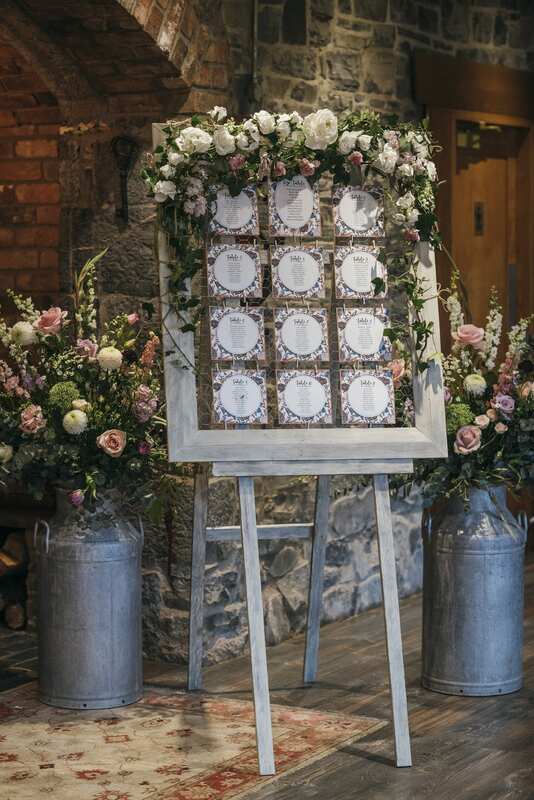 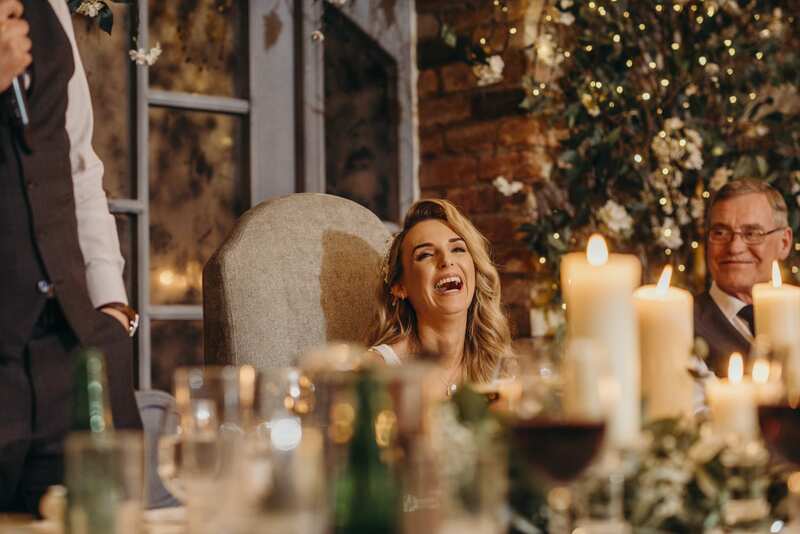 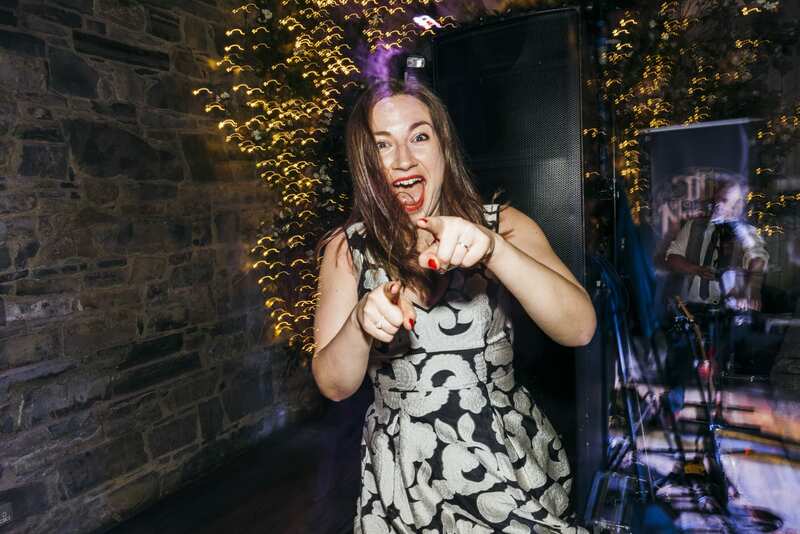 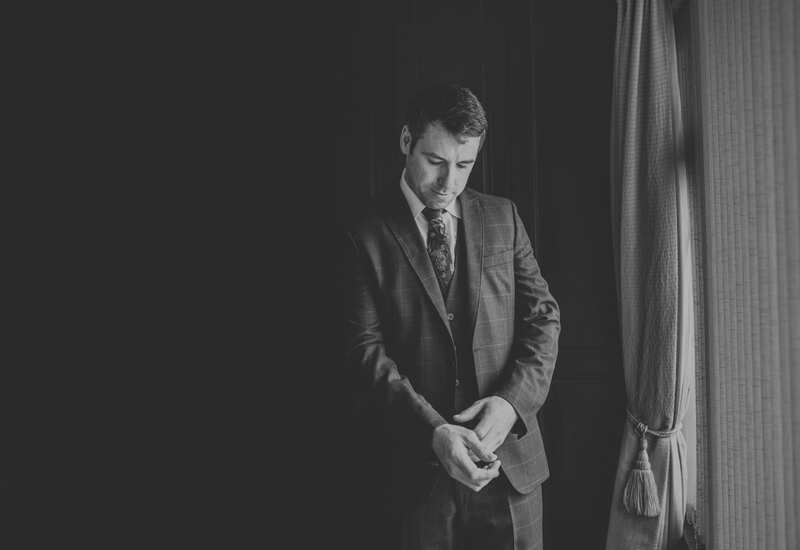 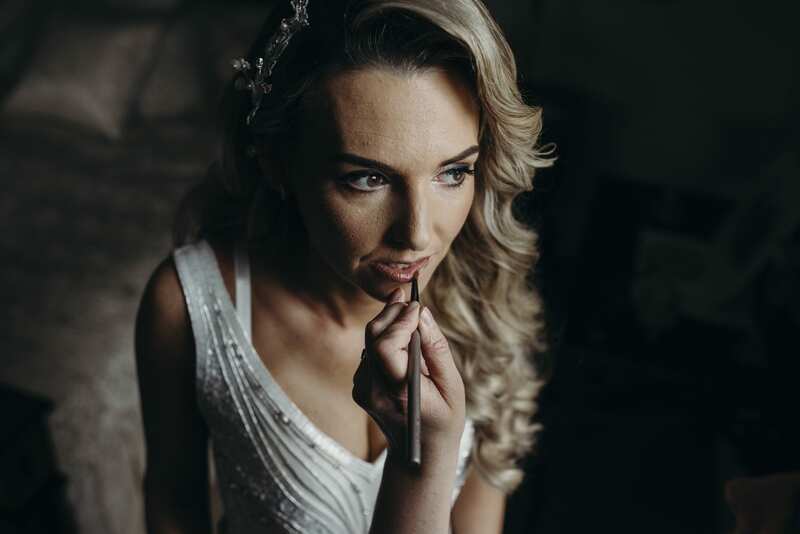 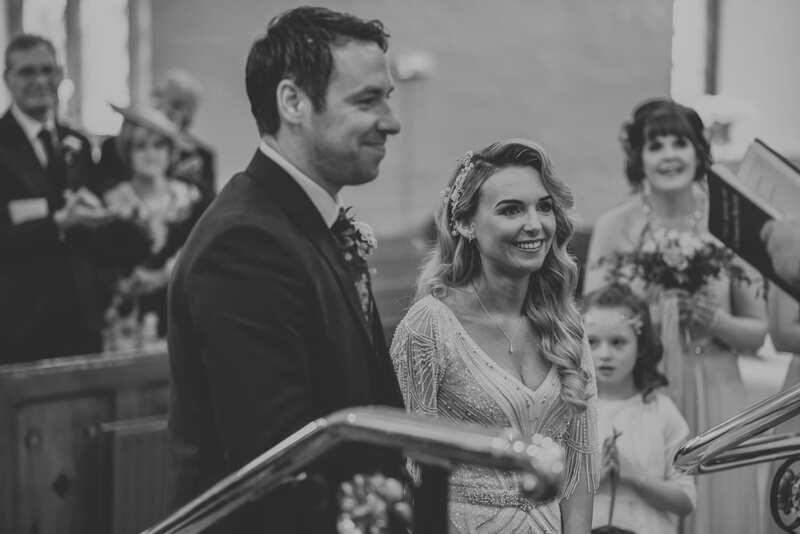 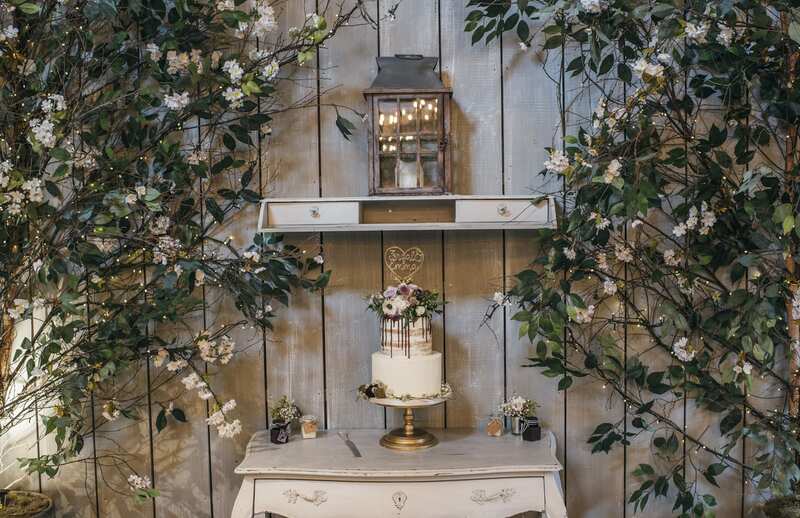 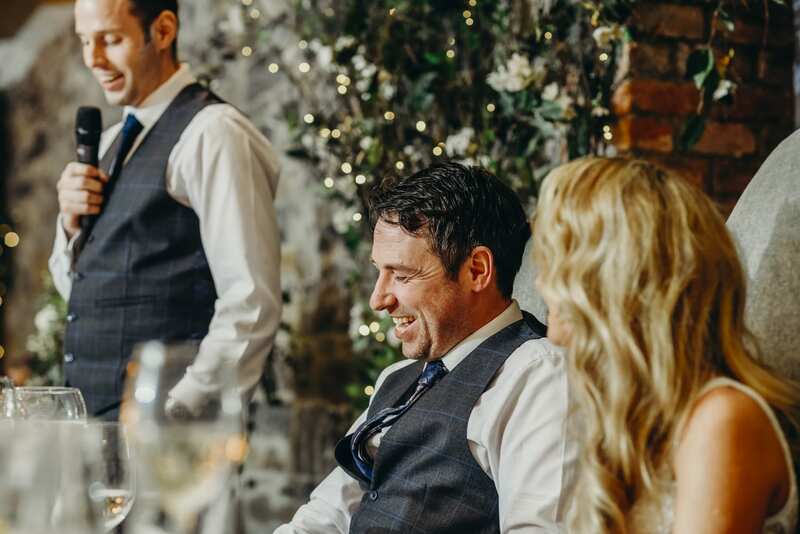 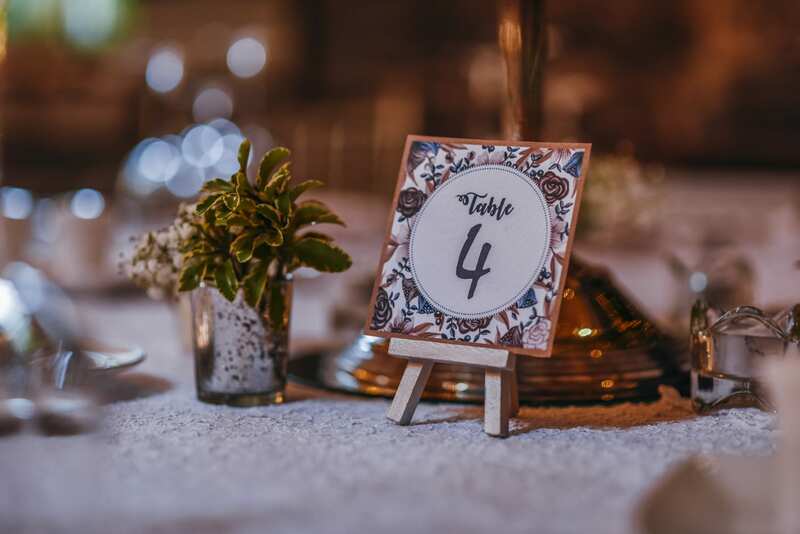 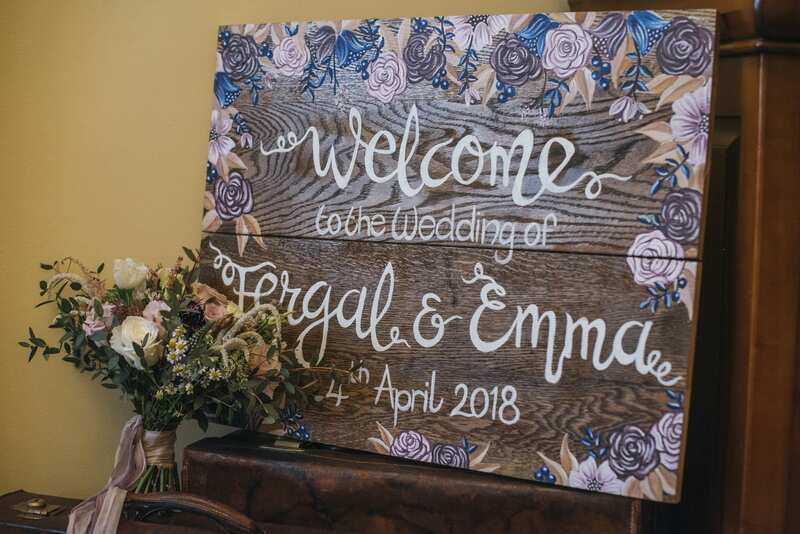 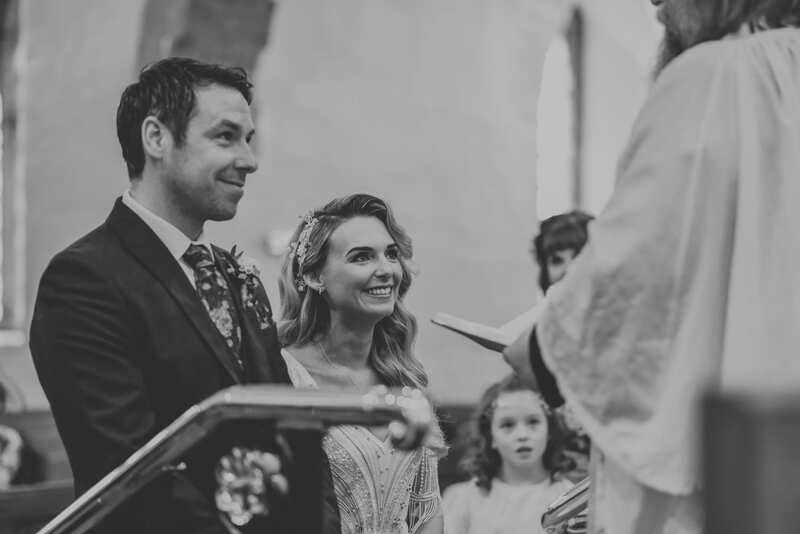 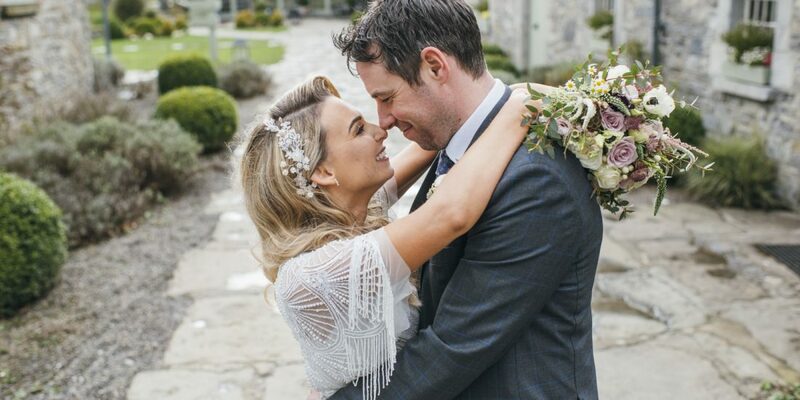 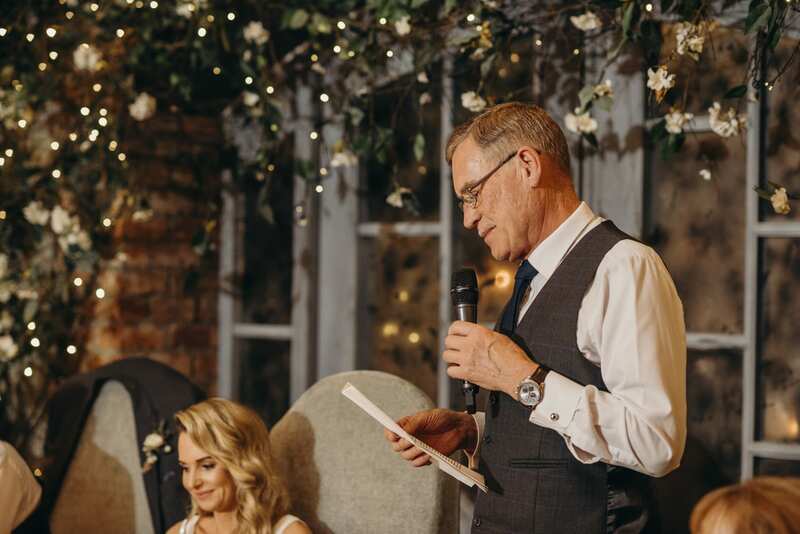 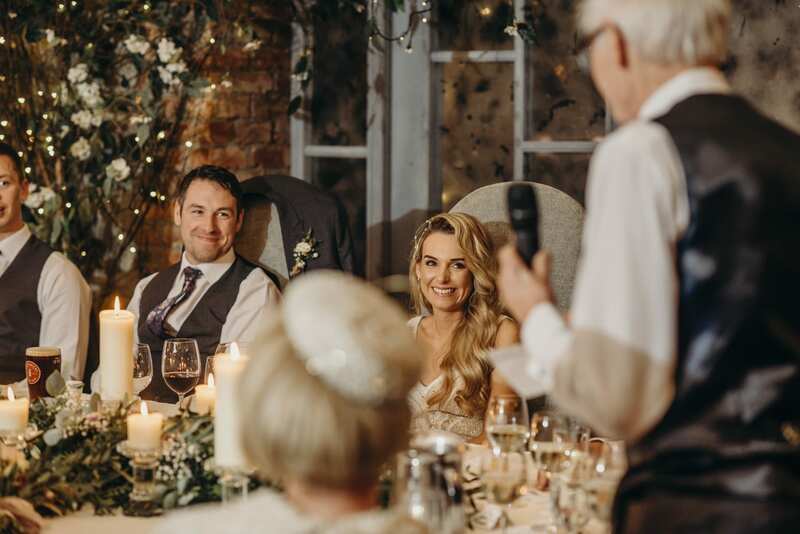 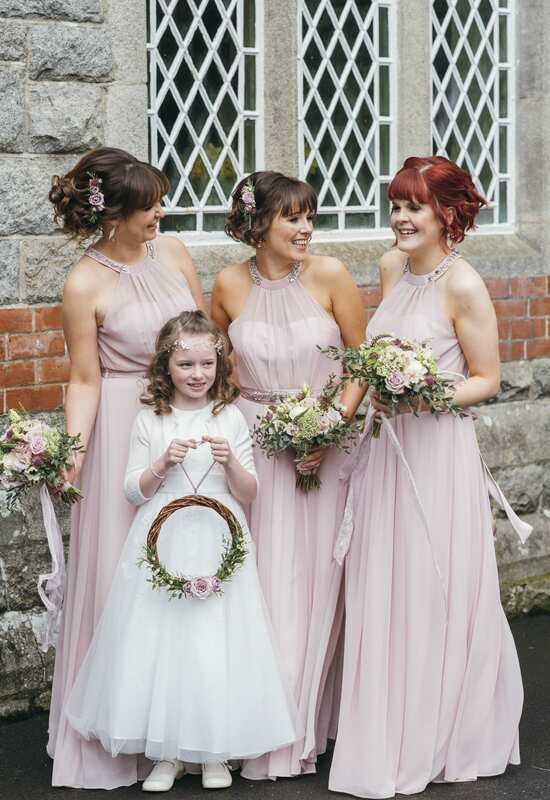 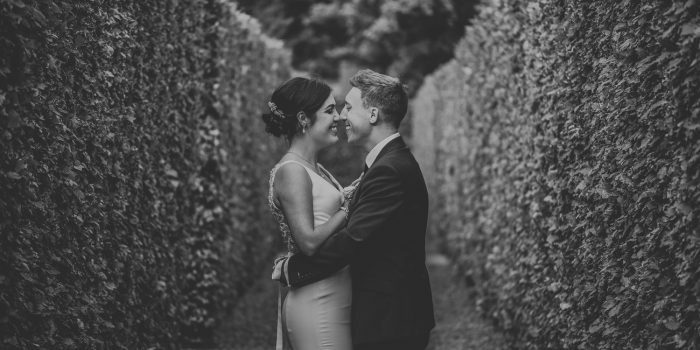 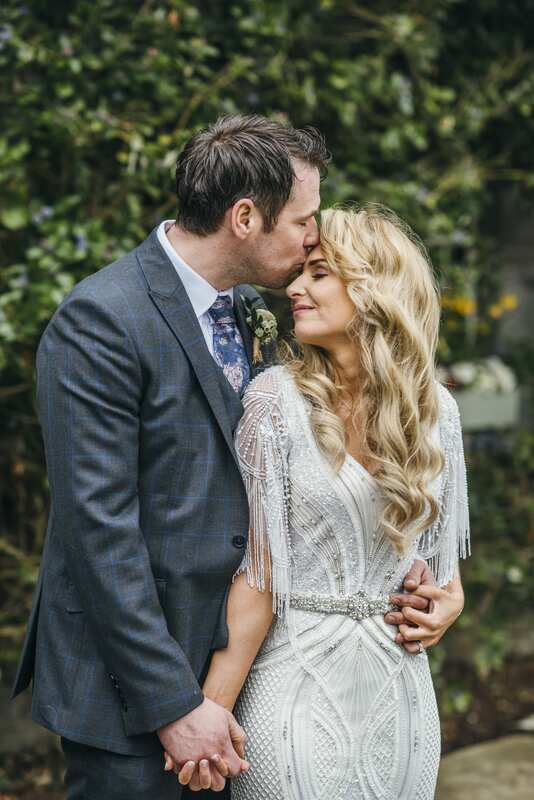 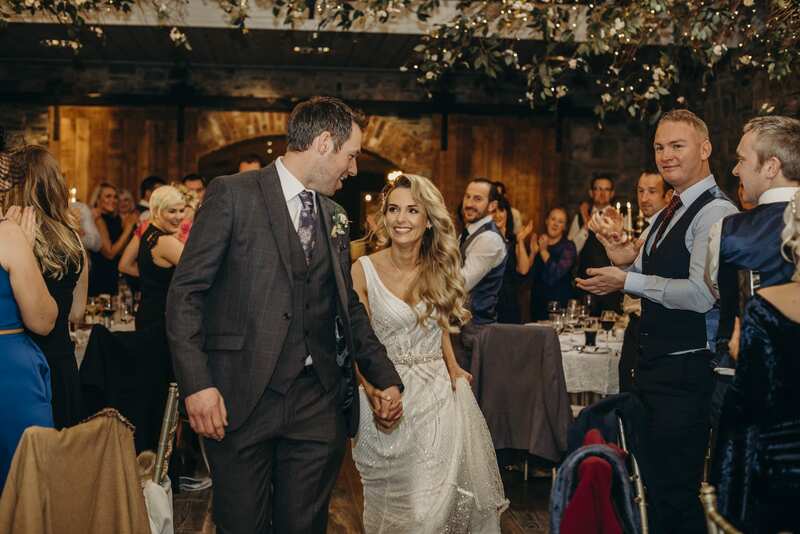 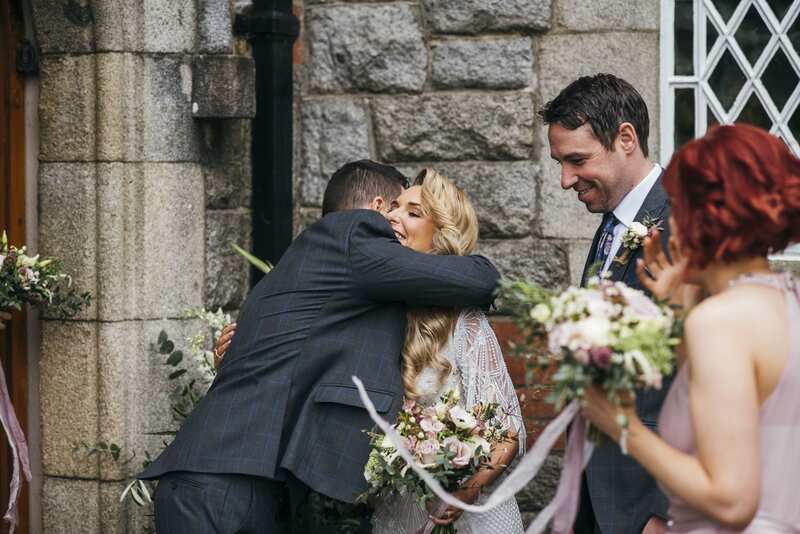 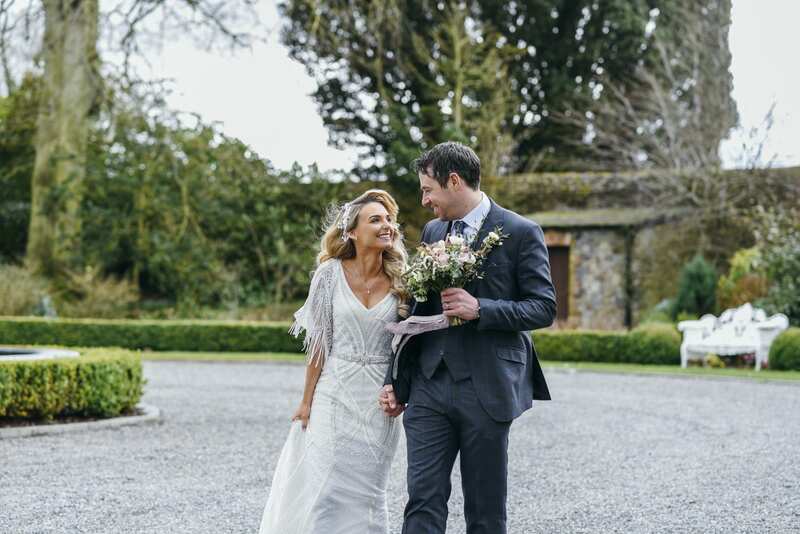 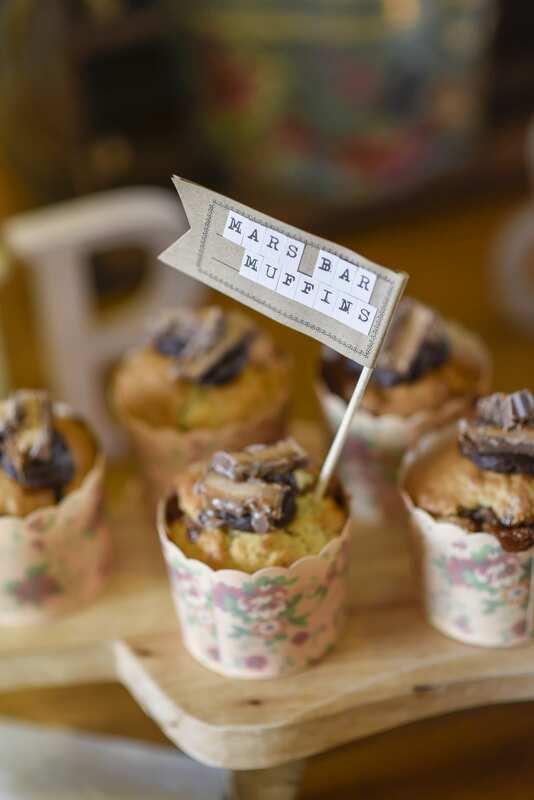 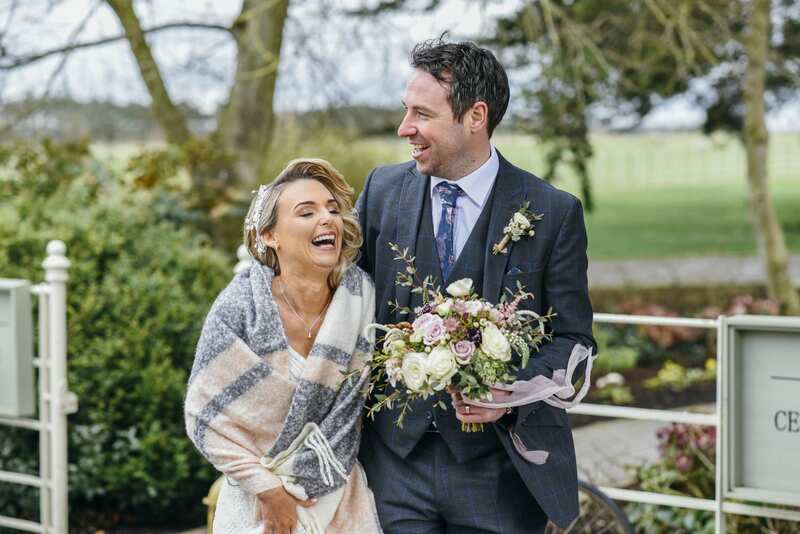 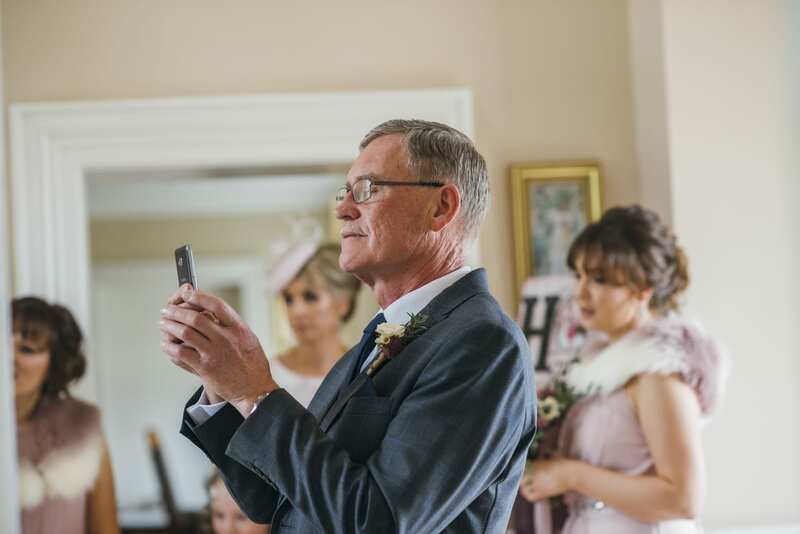 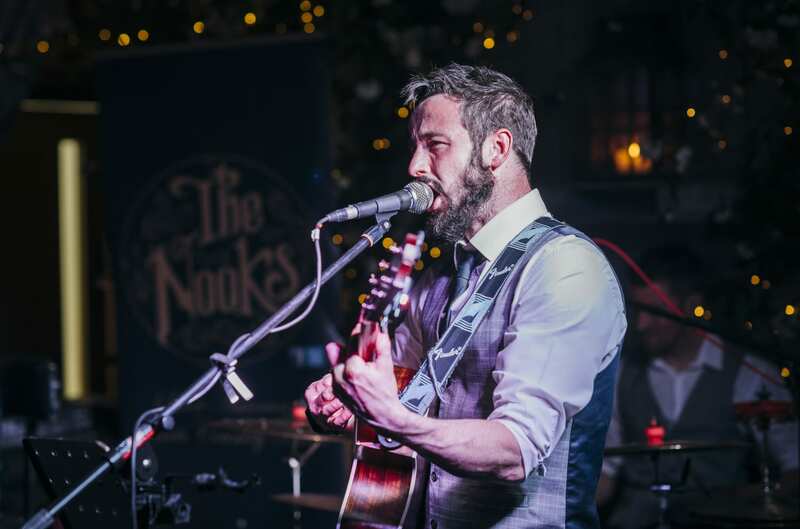 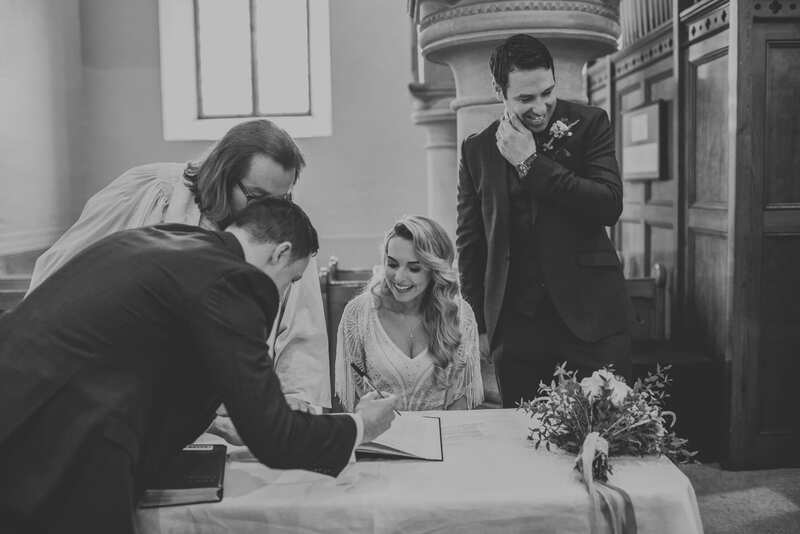 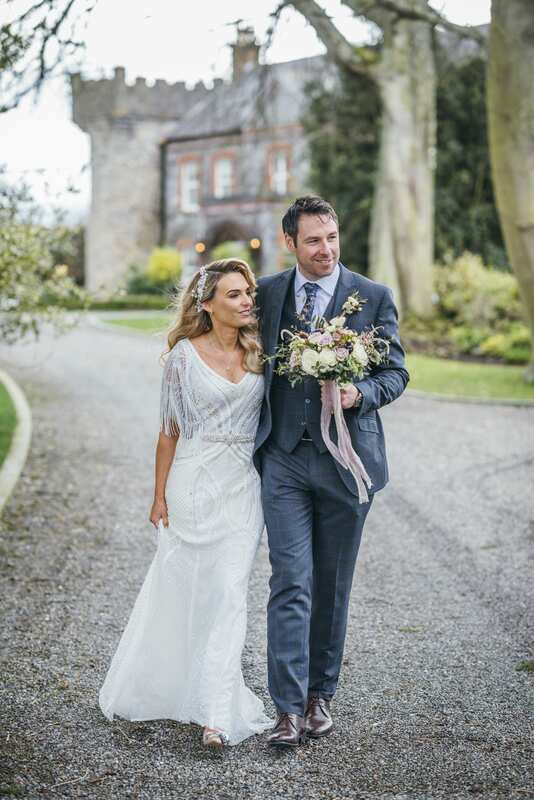 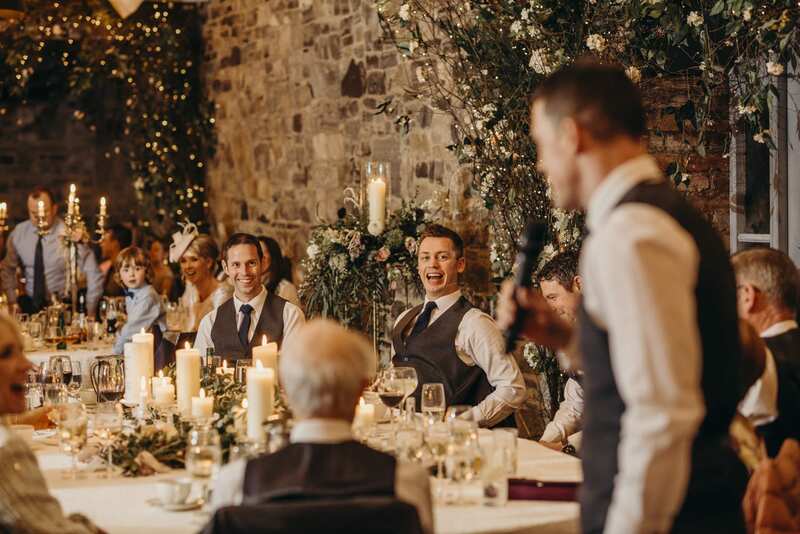 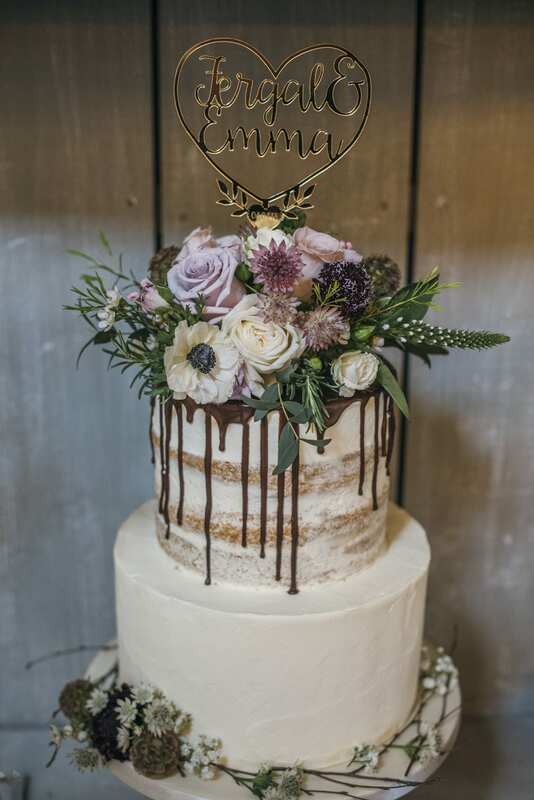 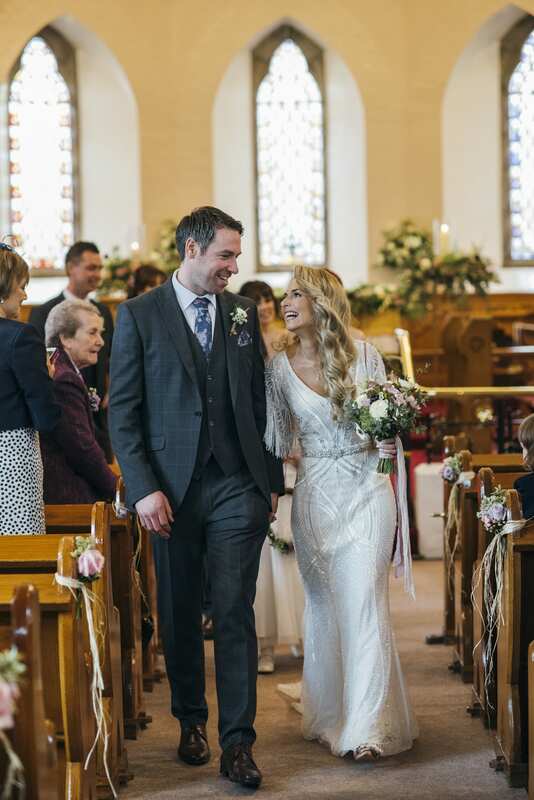 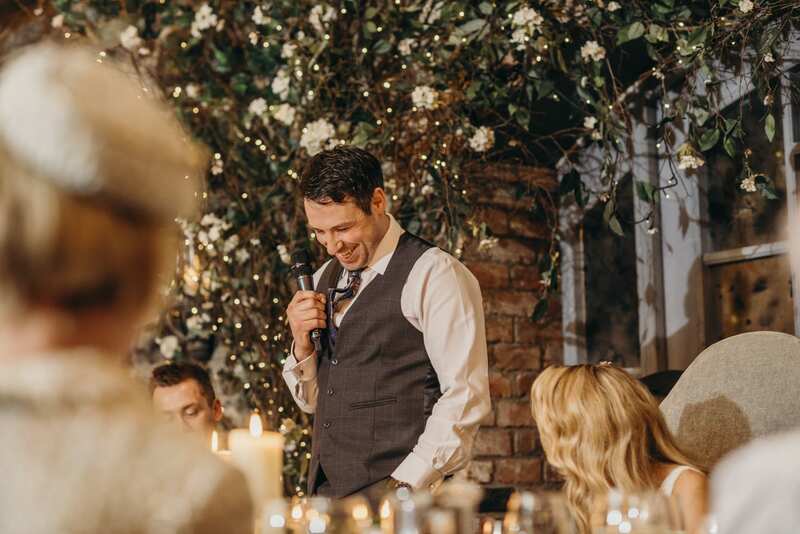 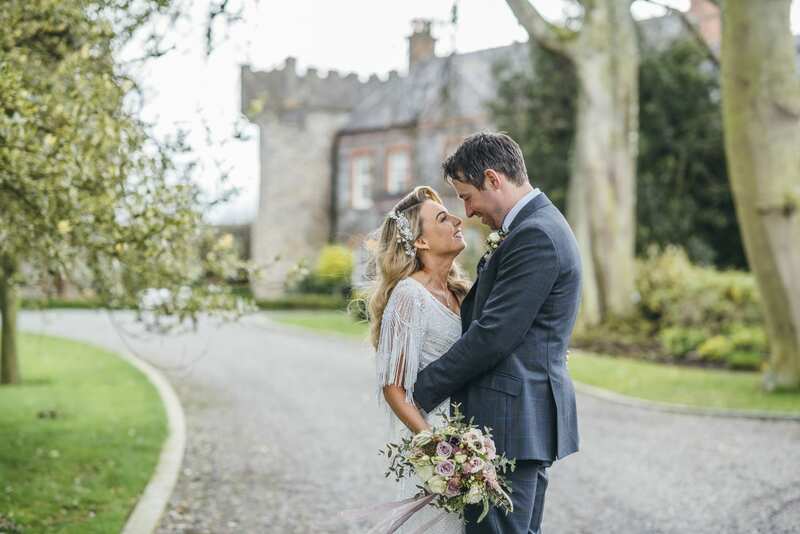 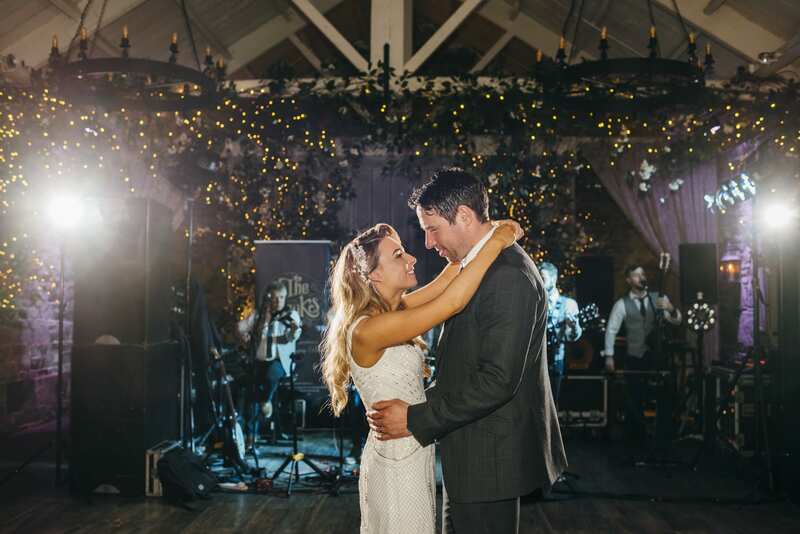 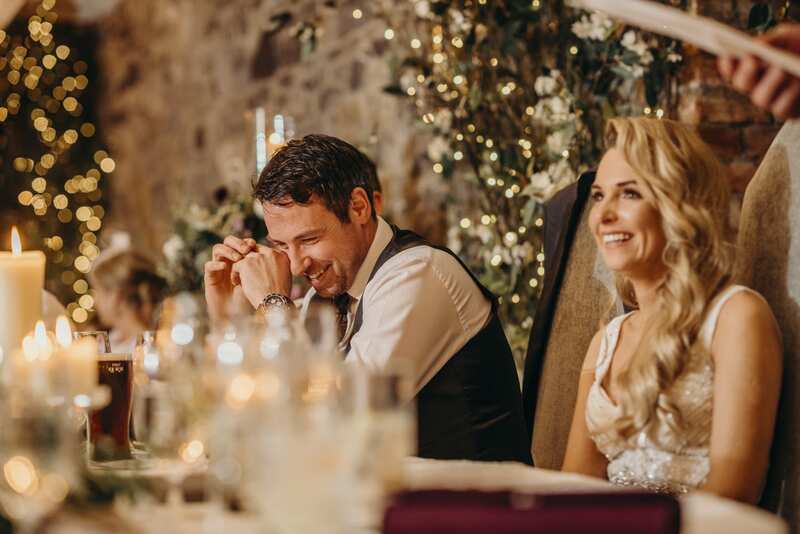 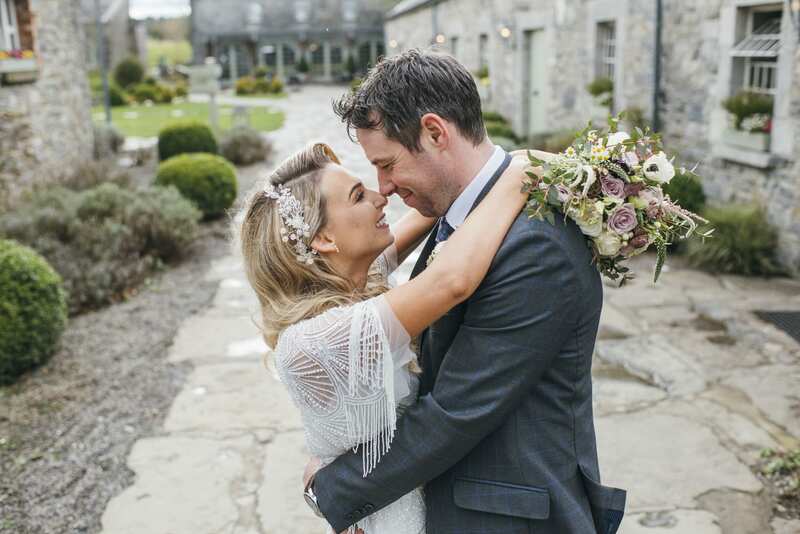 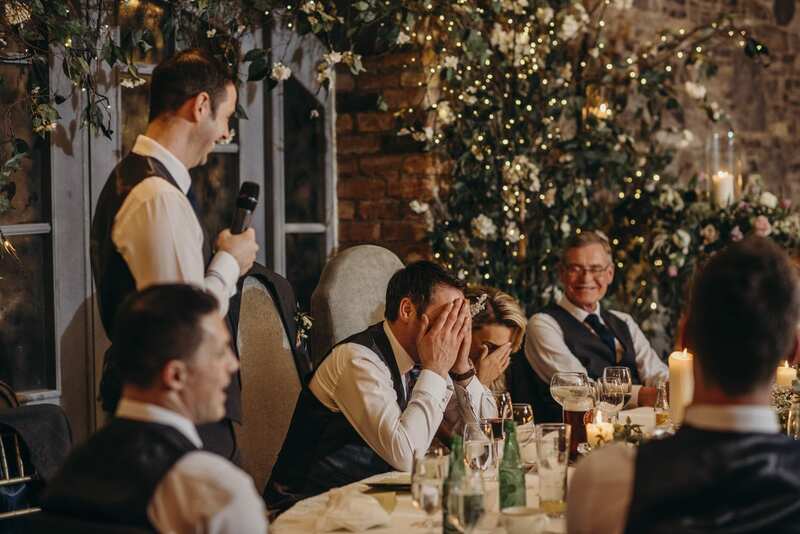 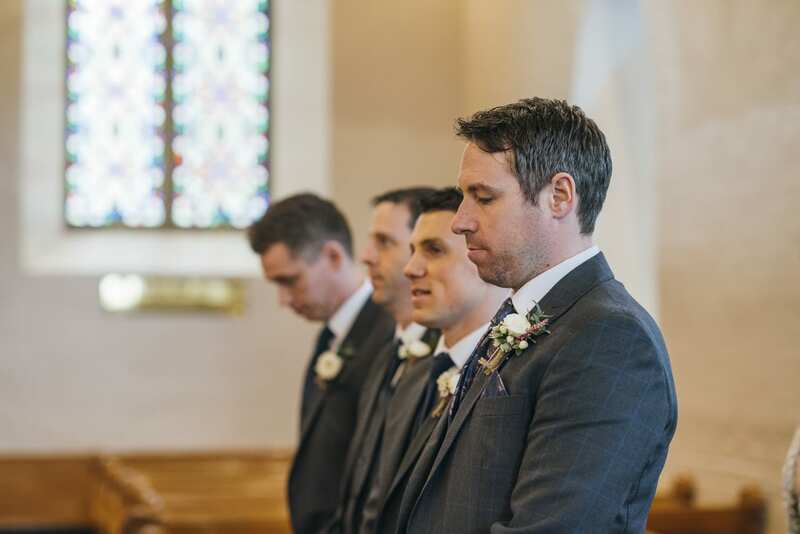 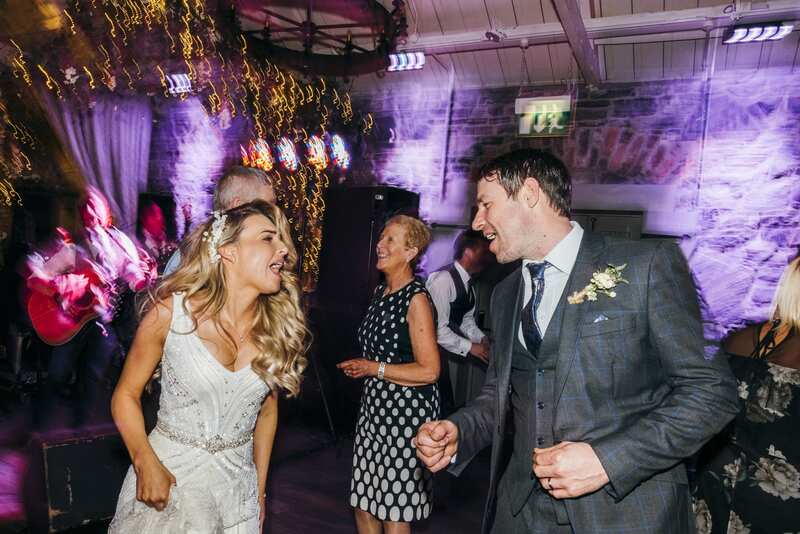 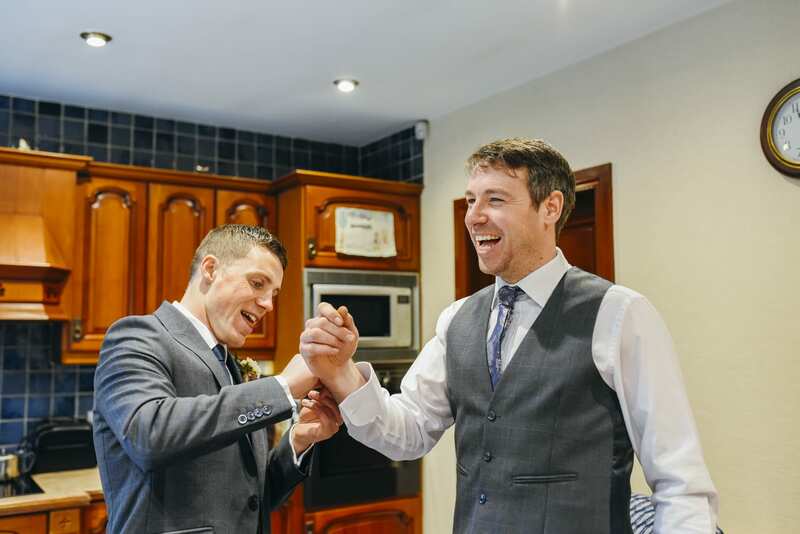 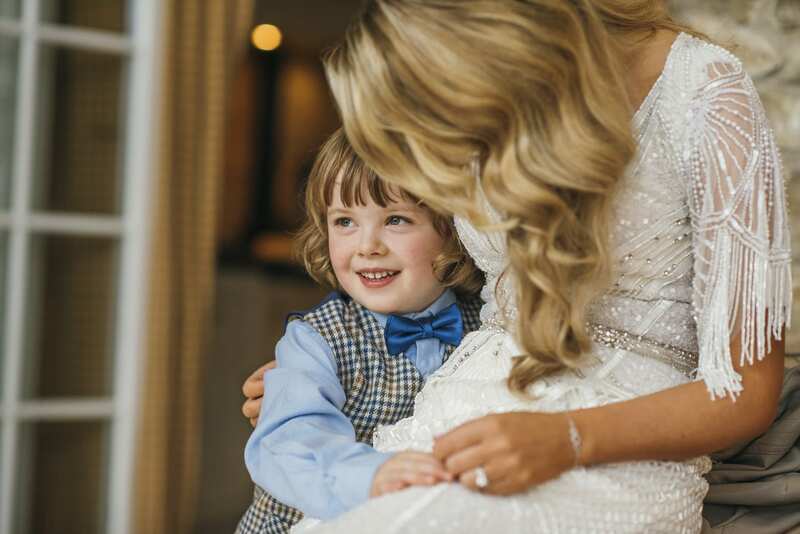 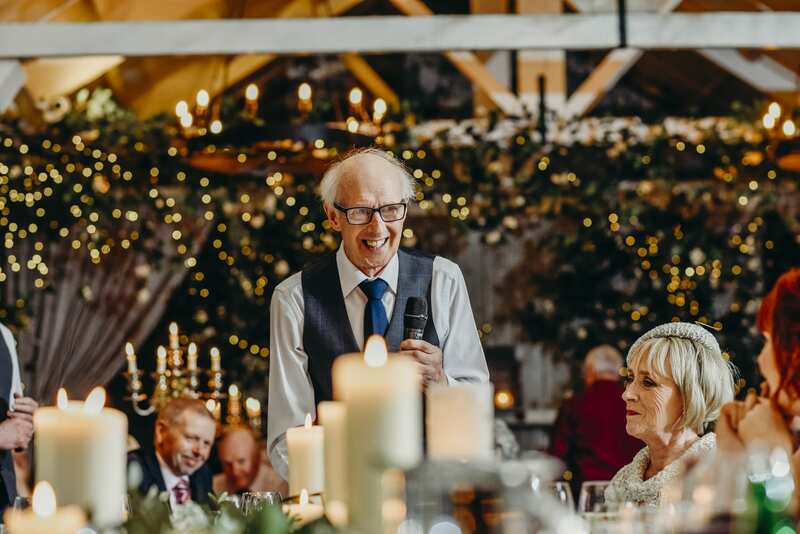 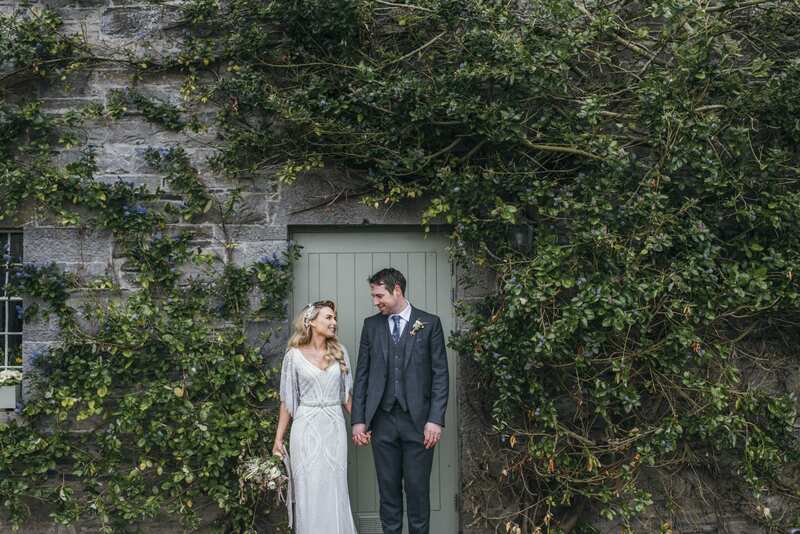 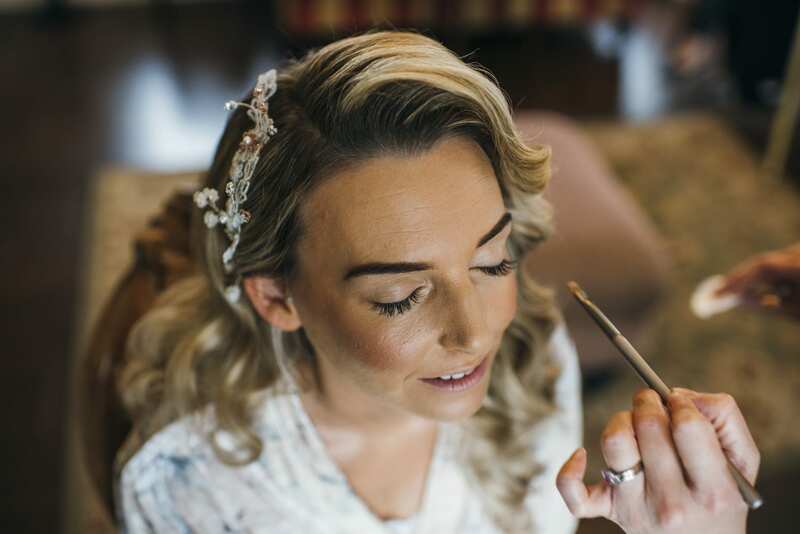 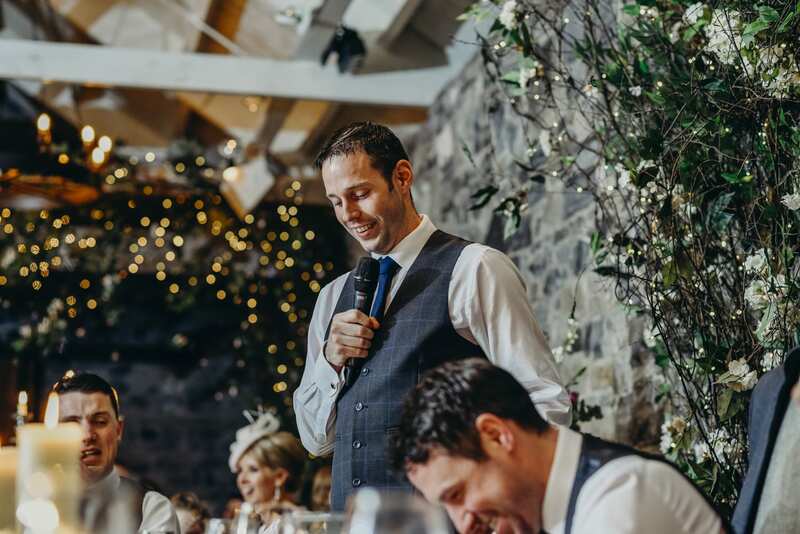 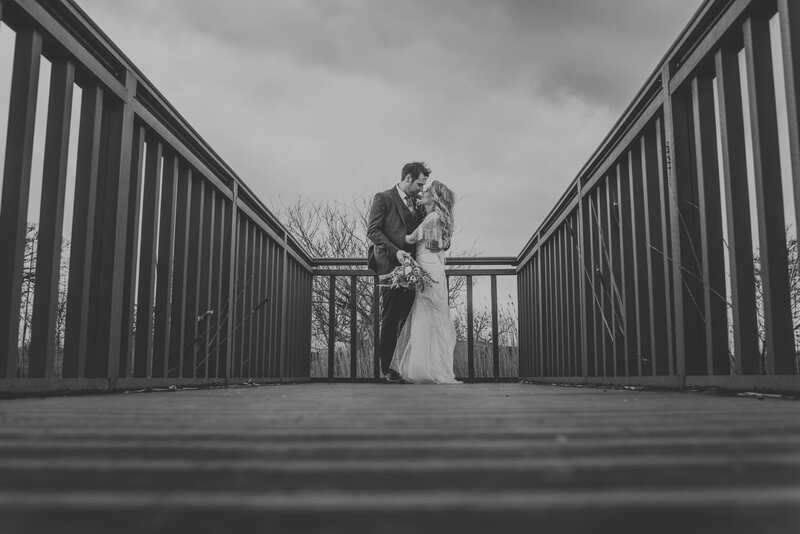 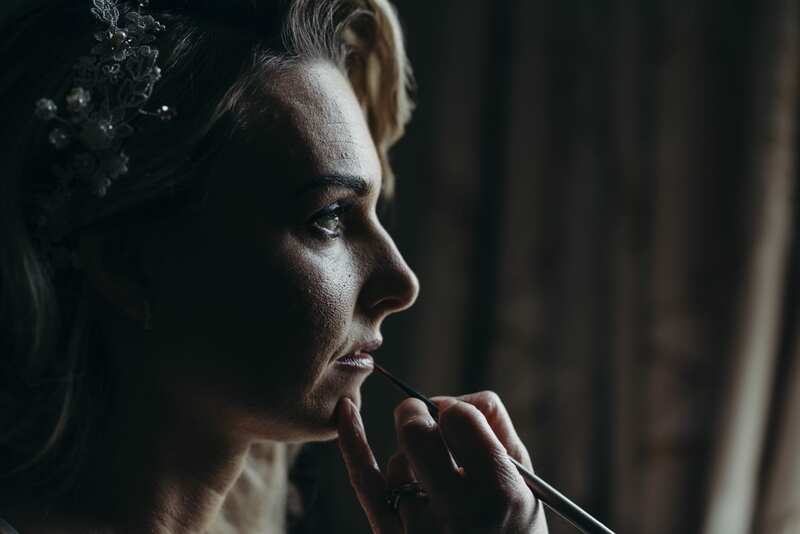 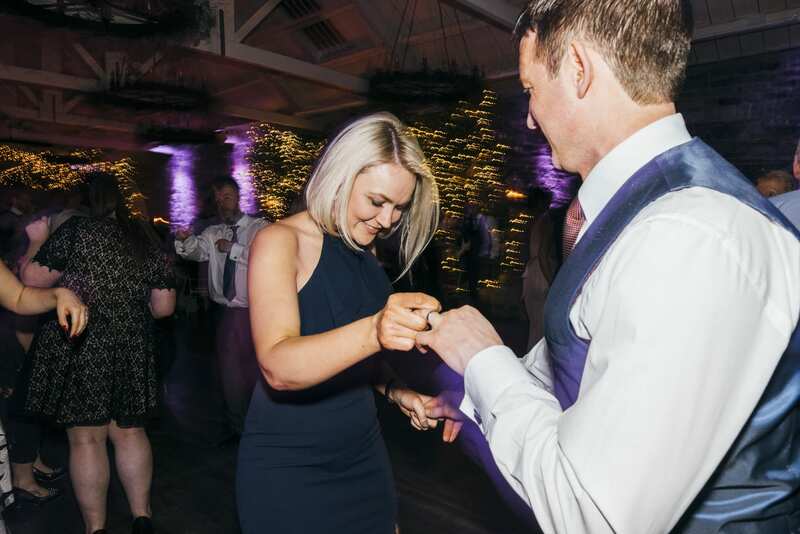 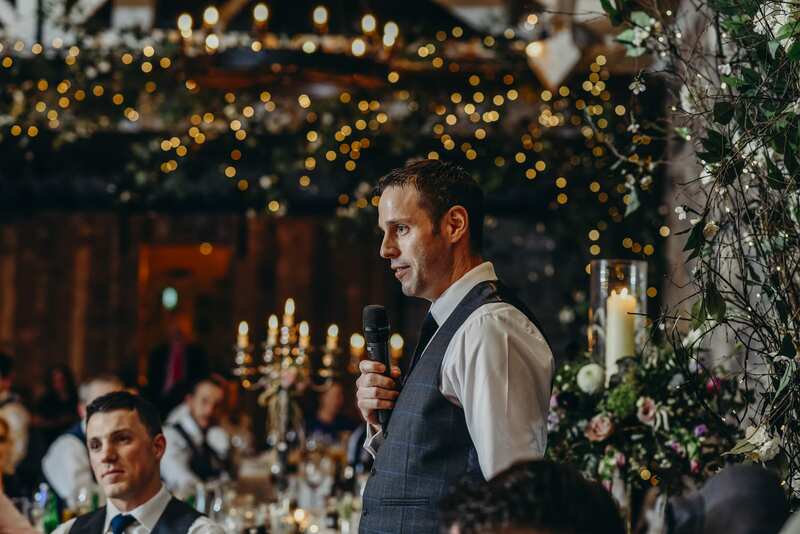 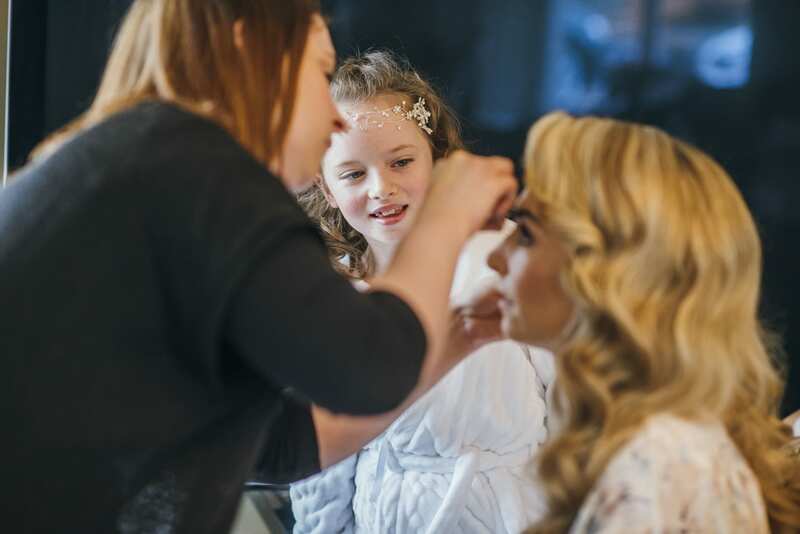 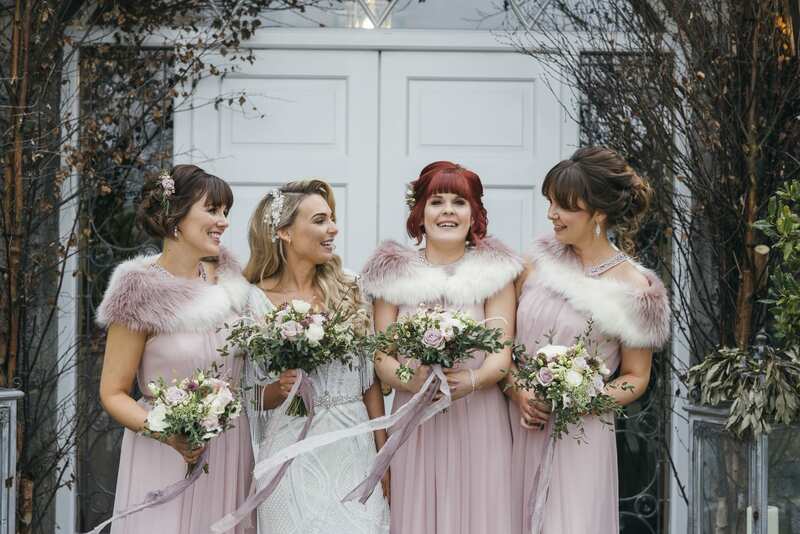 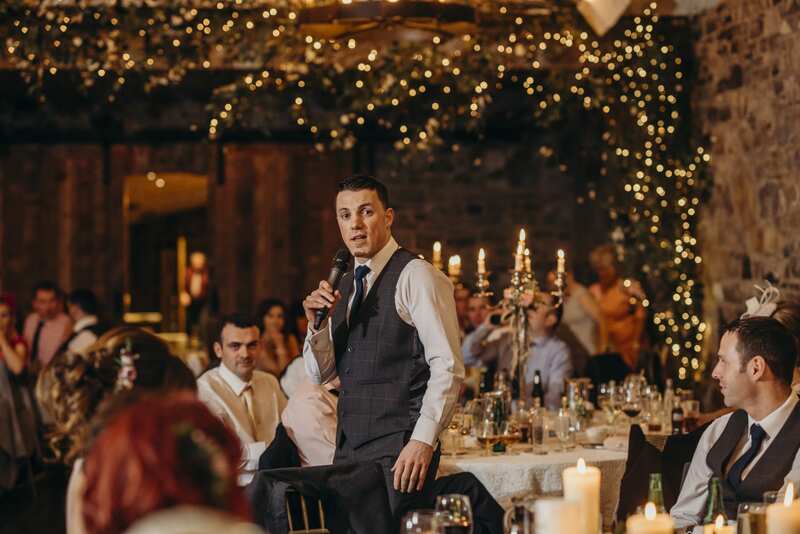 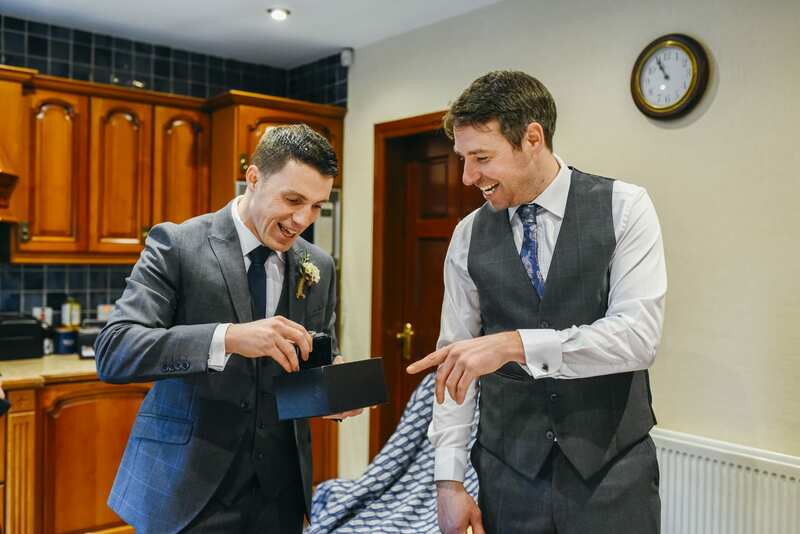 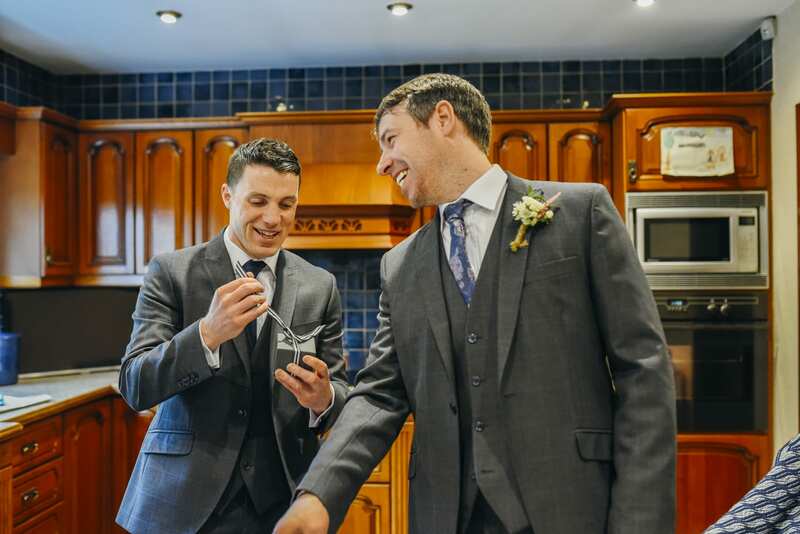 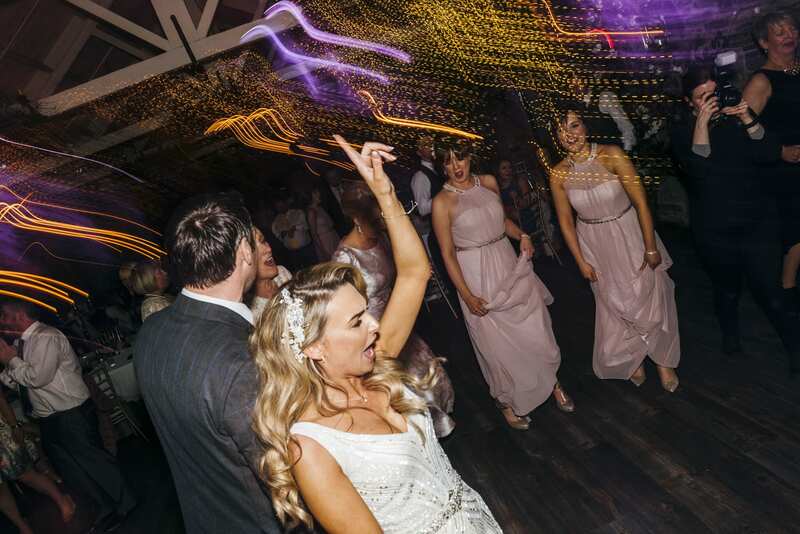 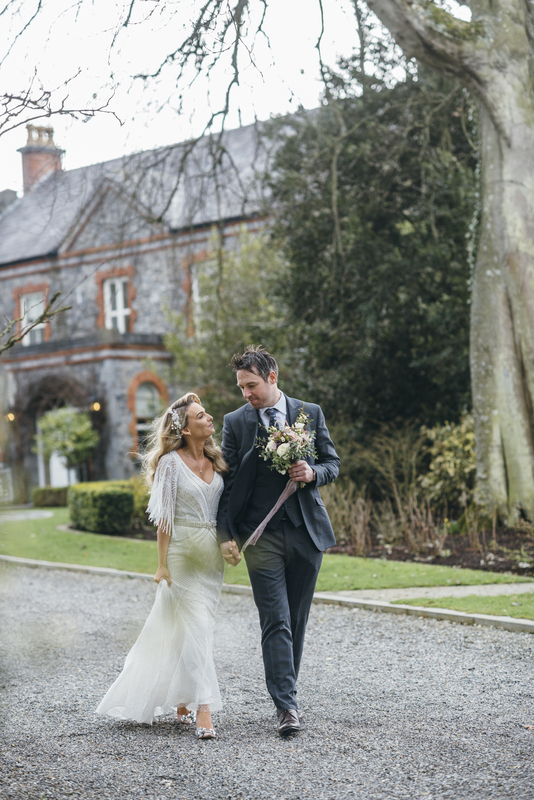 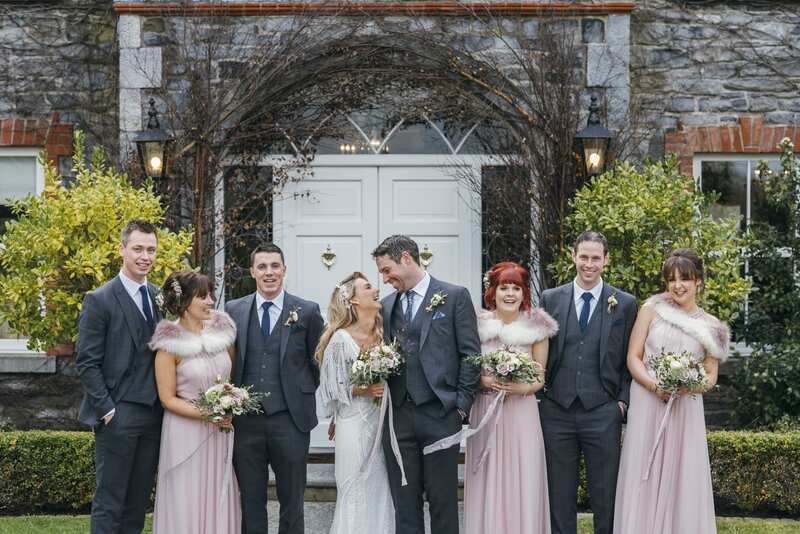 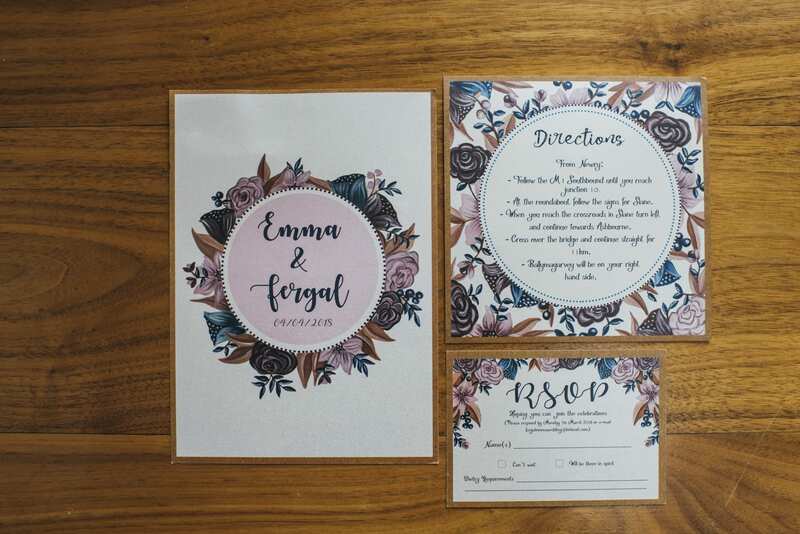 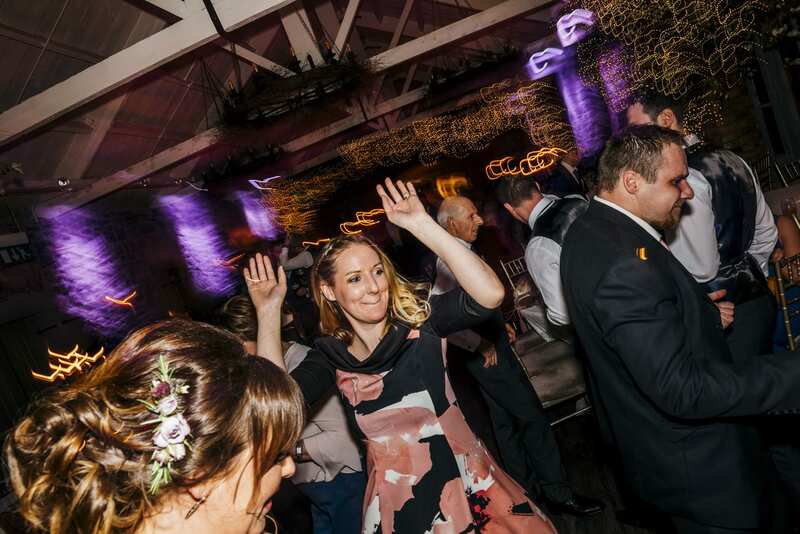 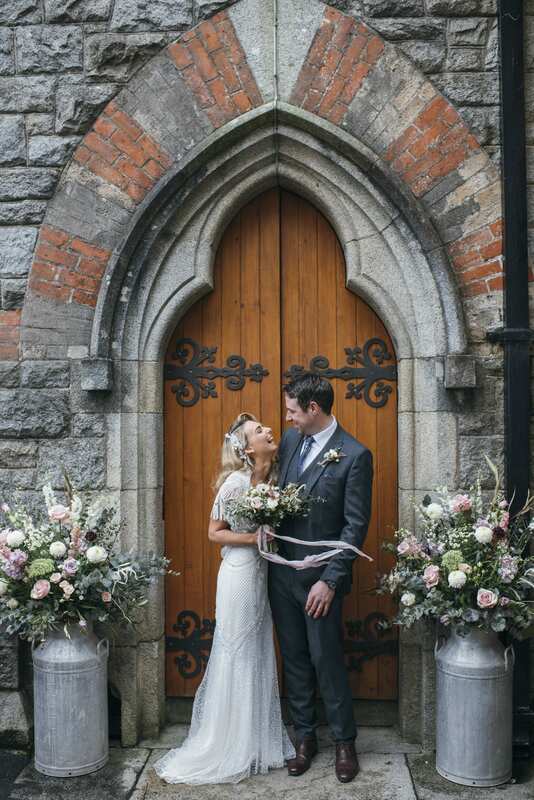 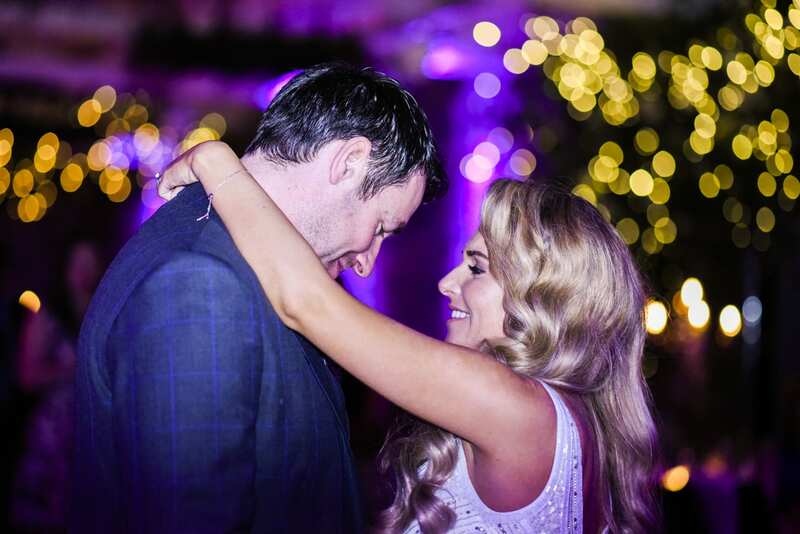 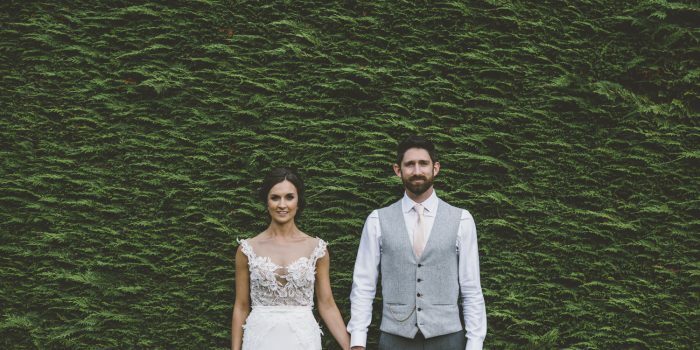 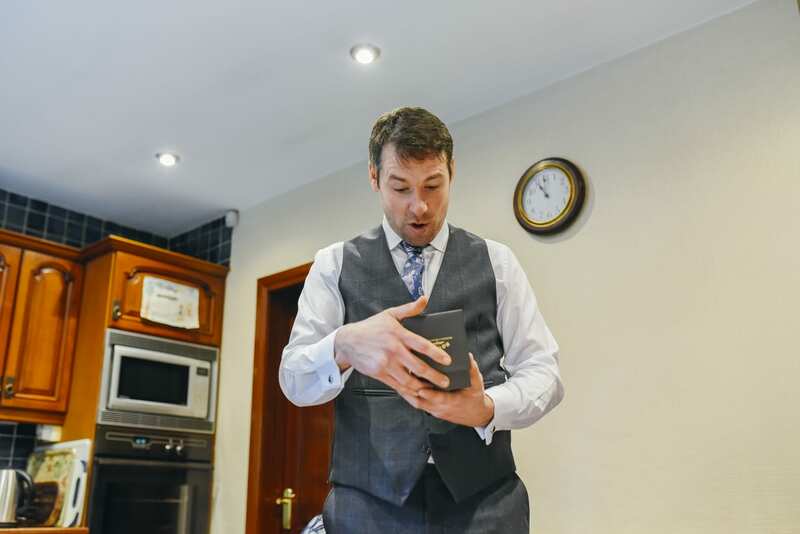 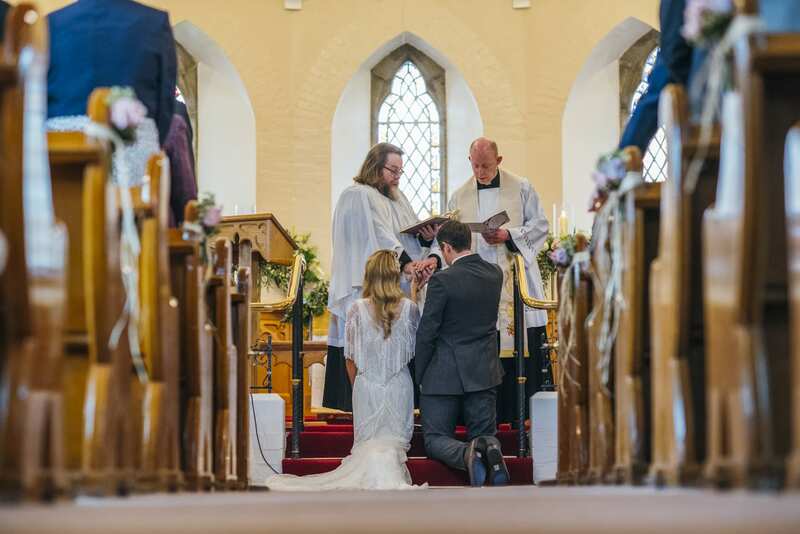 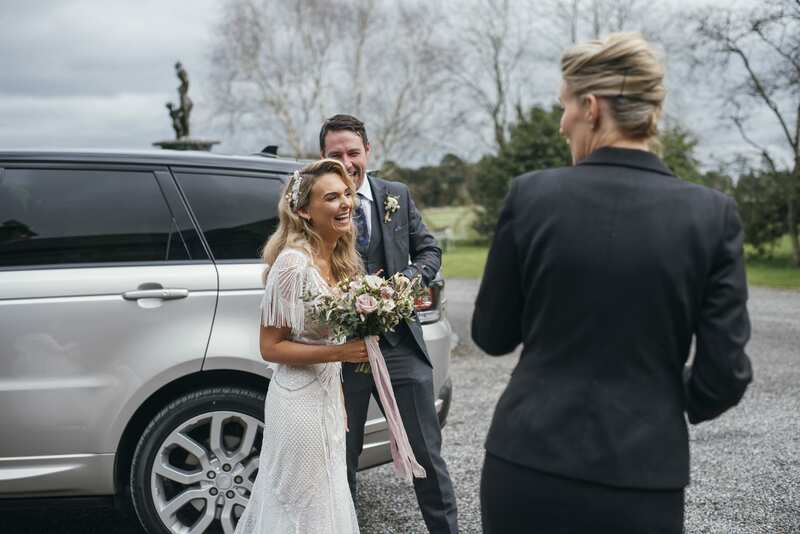 Emma and Fergal had their beautiful wedding reception back in April at the stunning Ballymagarvey Village. 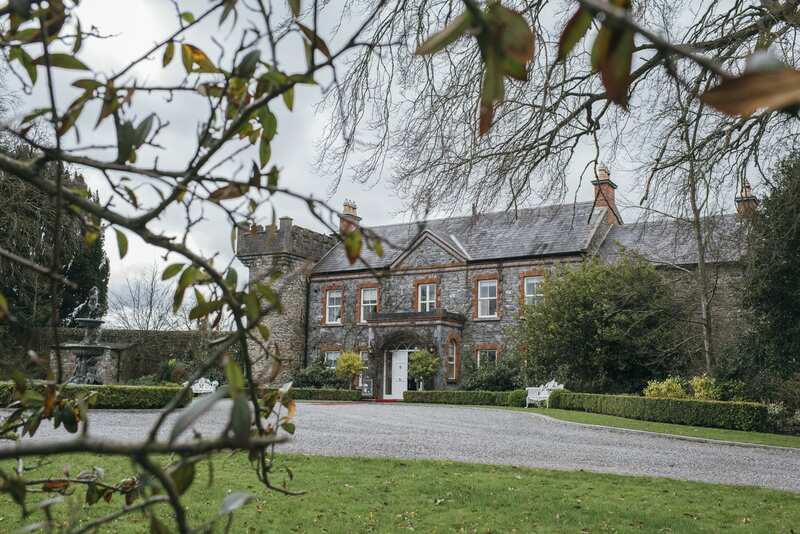 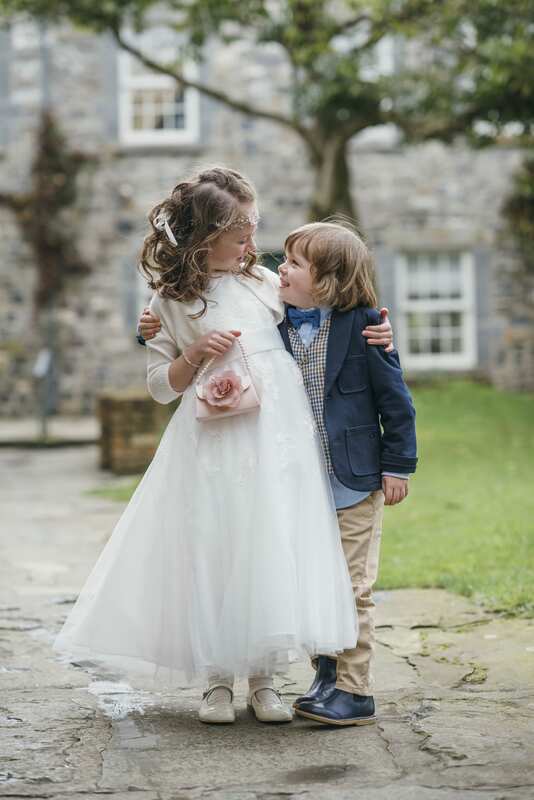 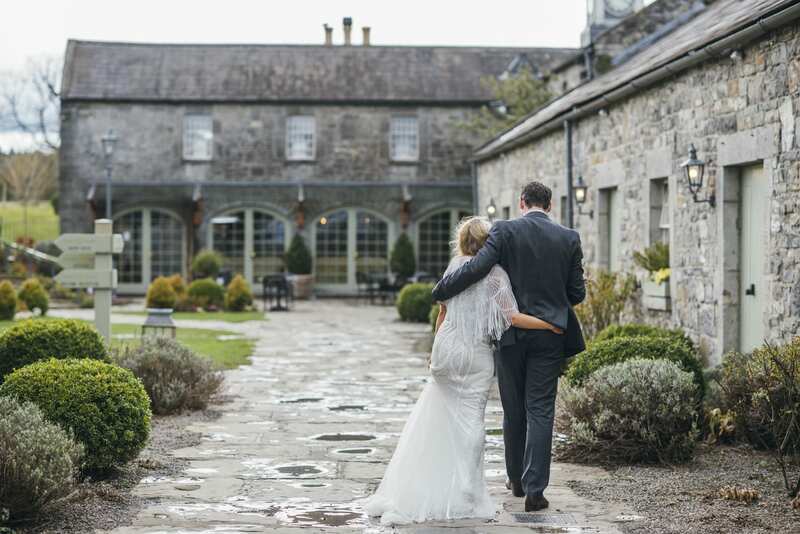 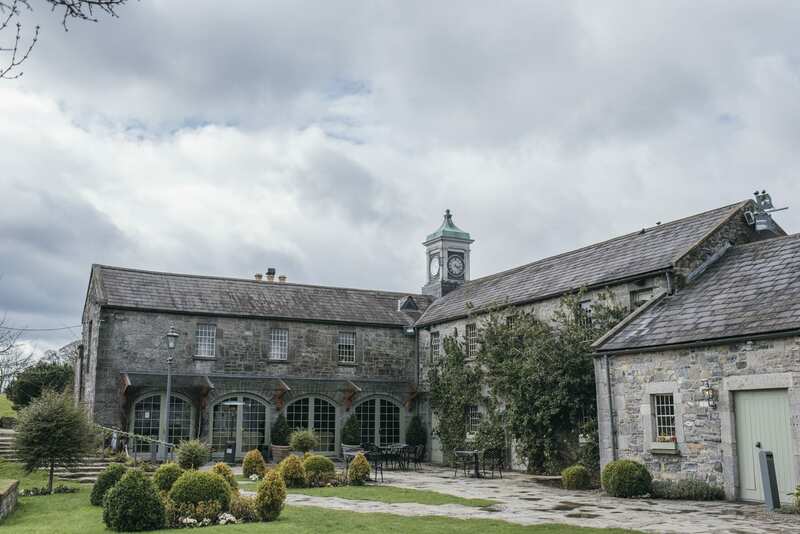 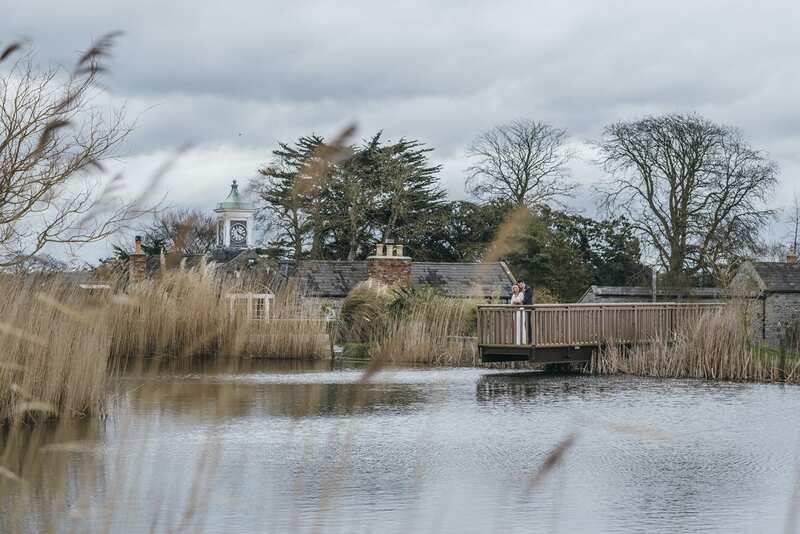 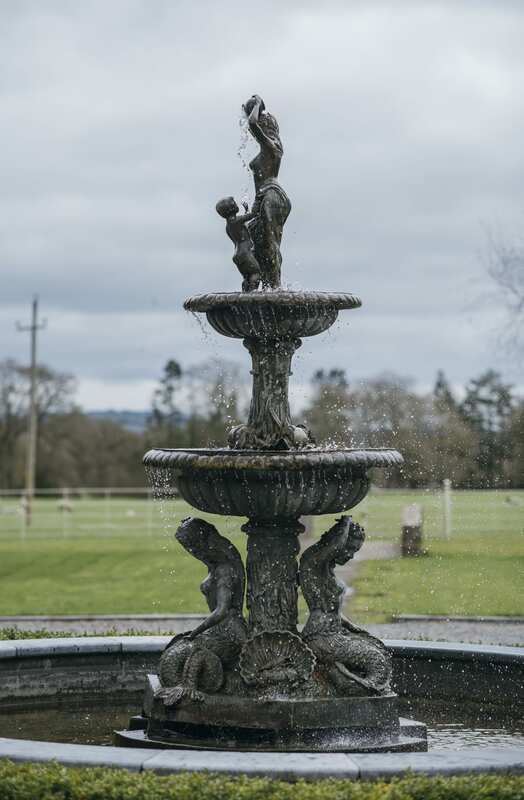 The grounds at Ballymagarvey were also the perfect setting for the couples wedding photography and family portraits. 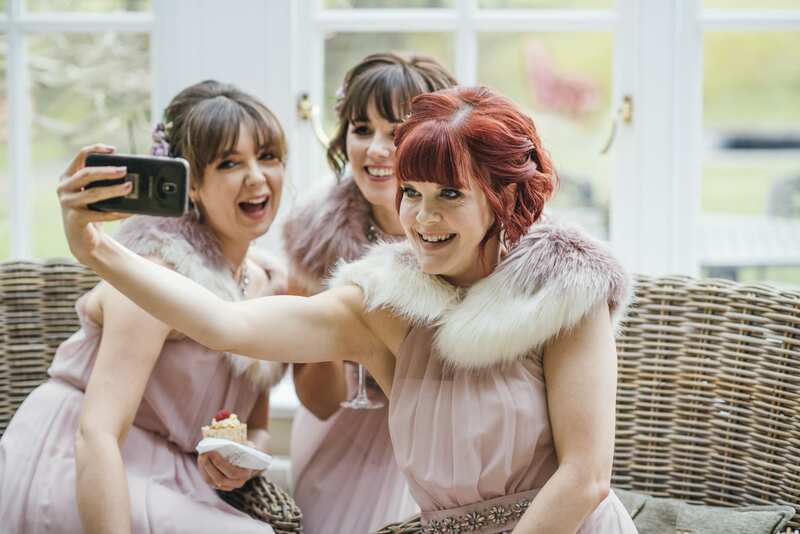 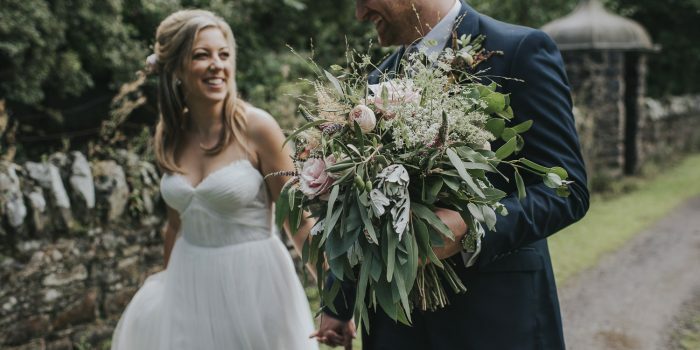 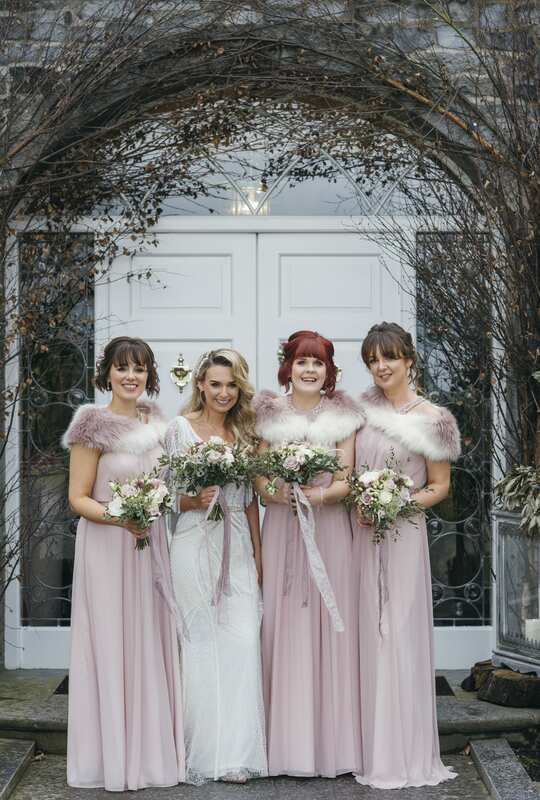 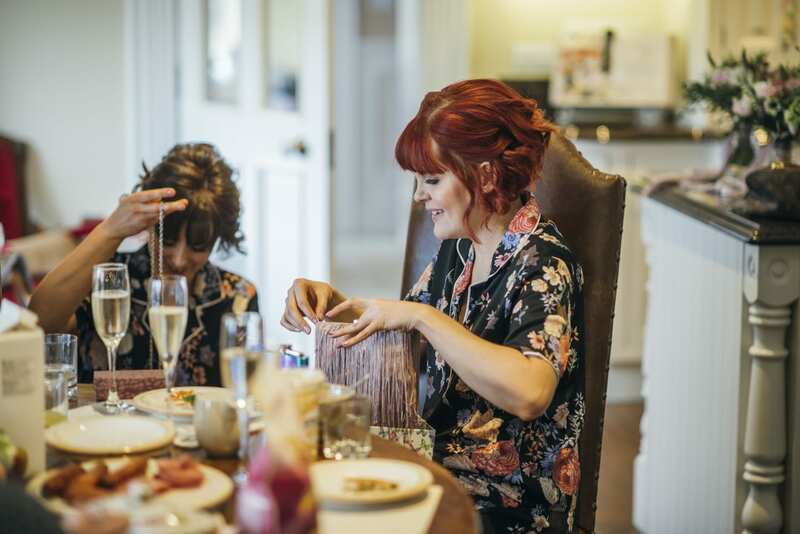 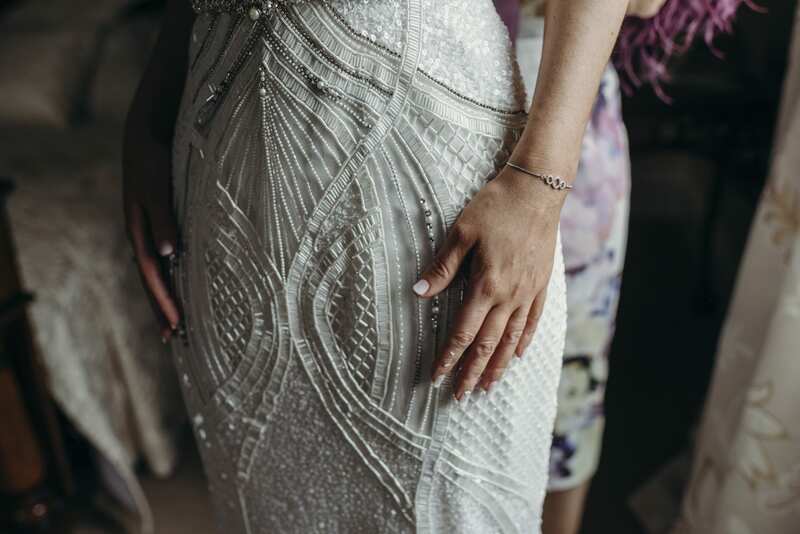 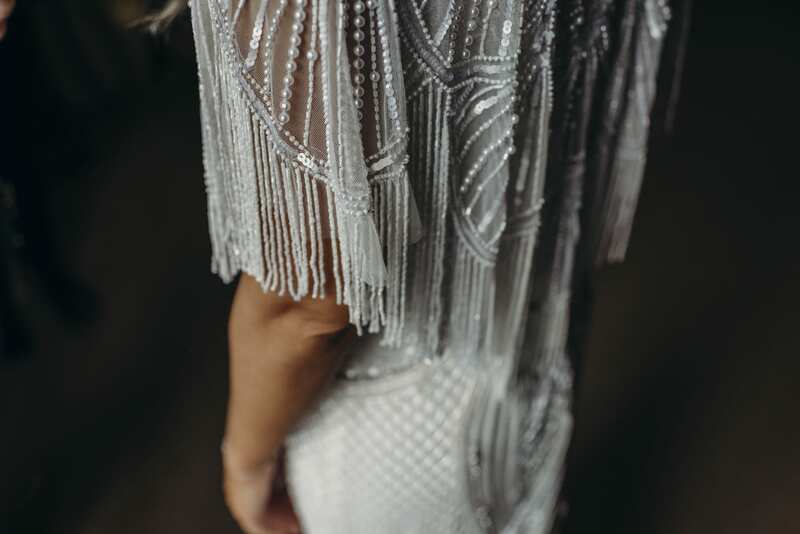 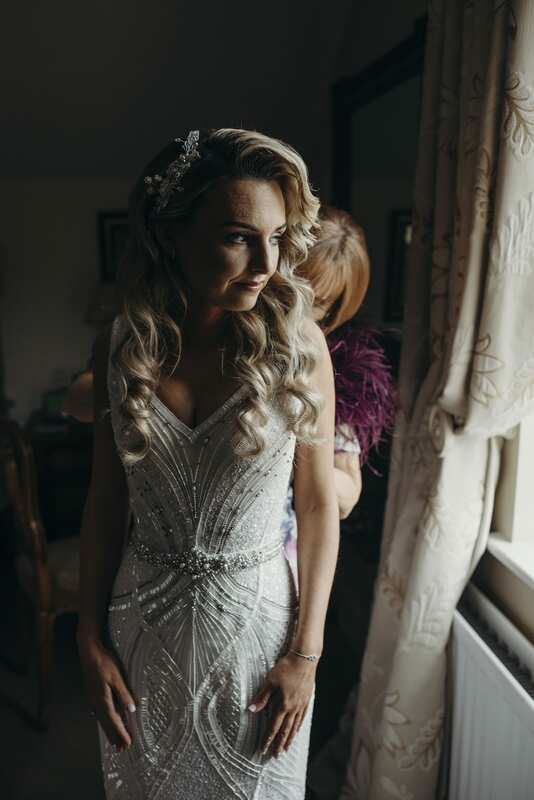 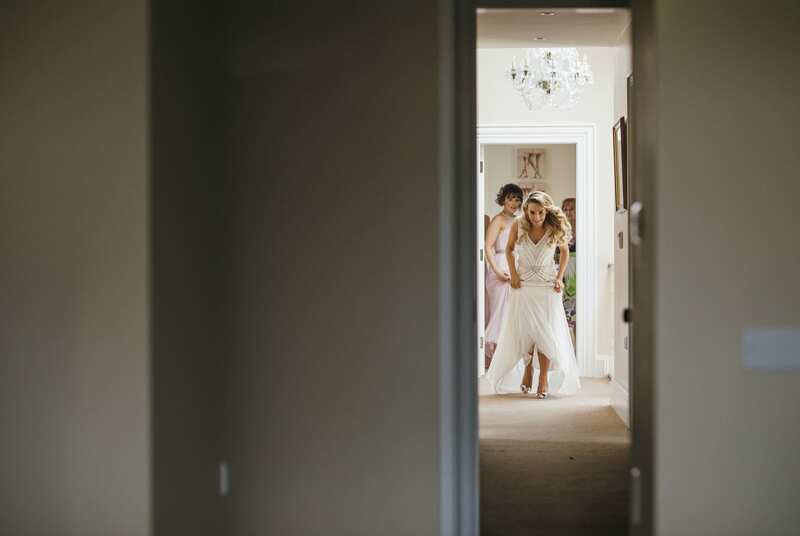 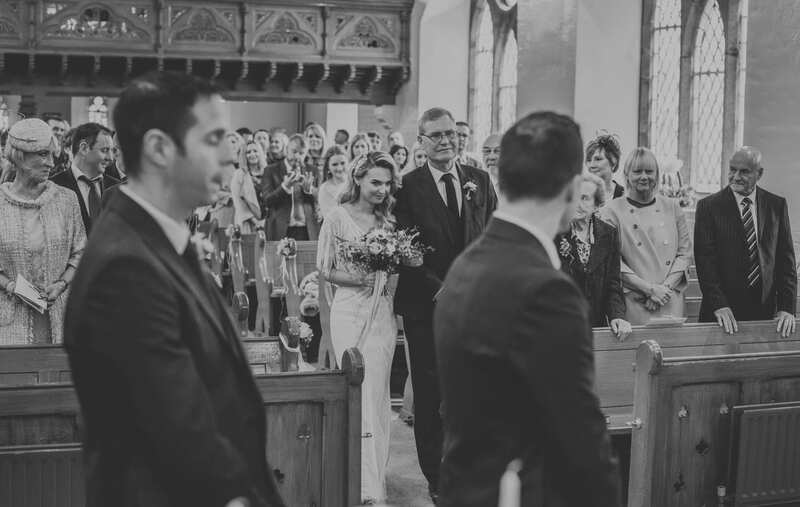 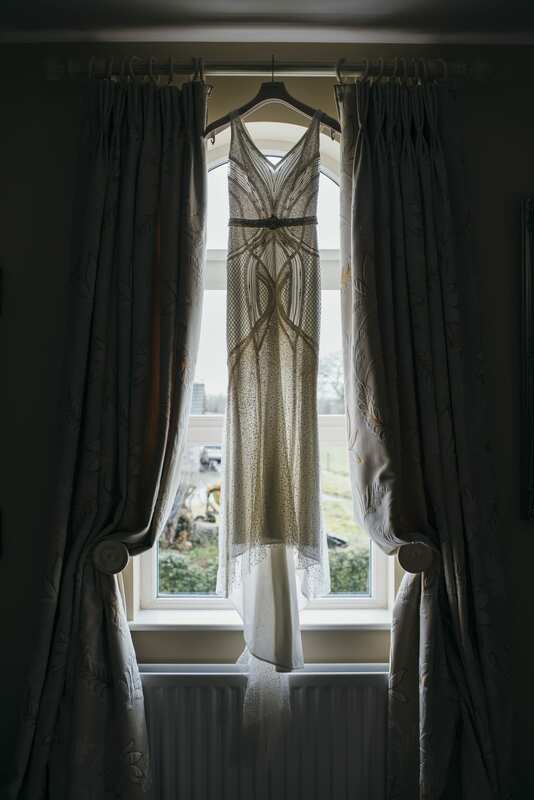 Emma totally also stunned her guests in her amazing Art Deco inspired beaded wedding dress, from the amazing Petticoat Lane Bridal. 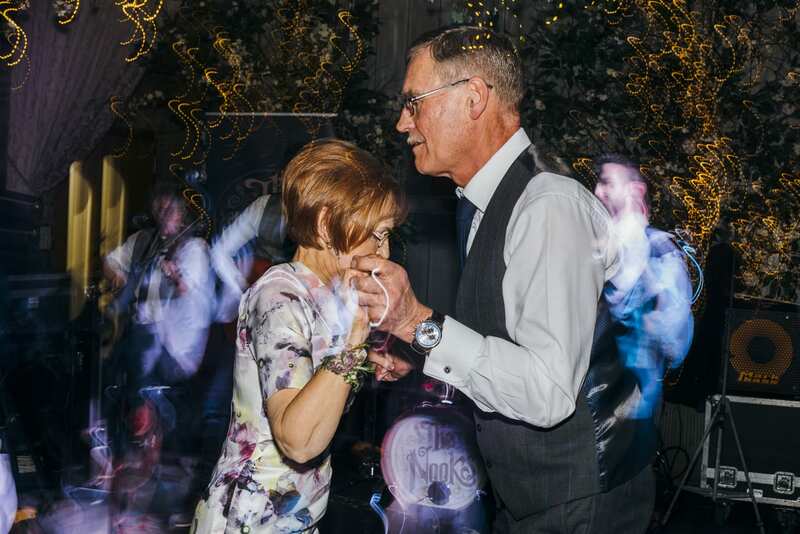 Following on from speeches, everyone finally danced and partied the night away with the Nooks. 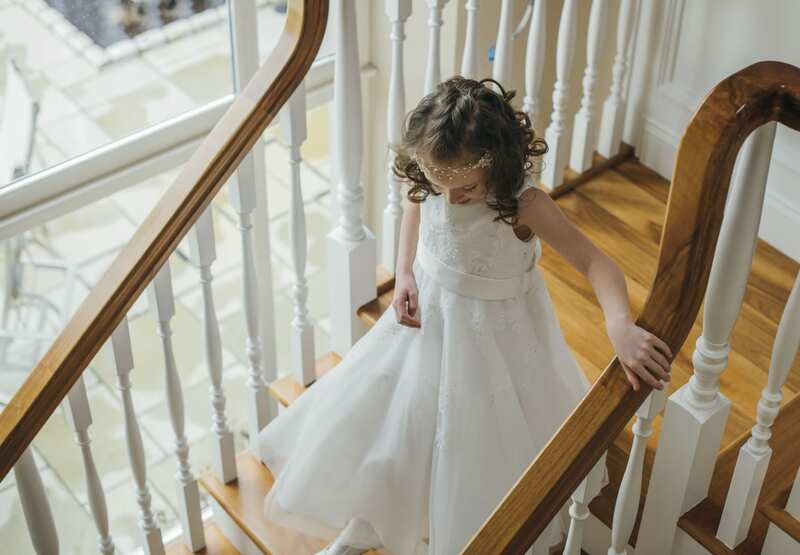 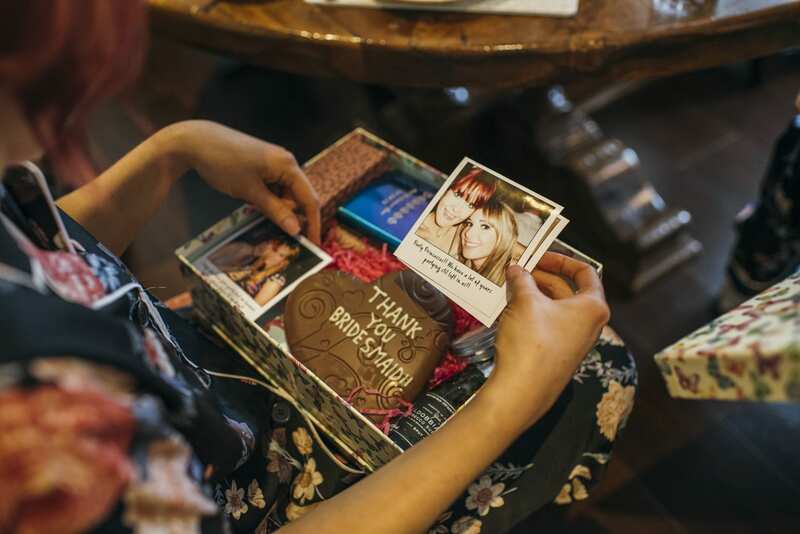 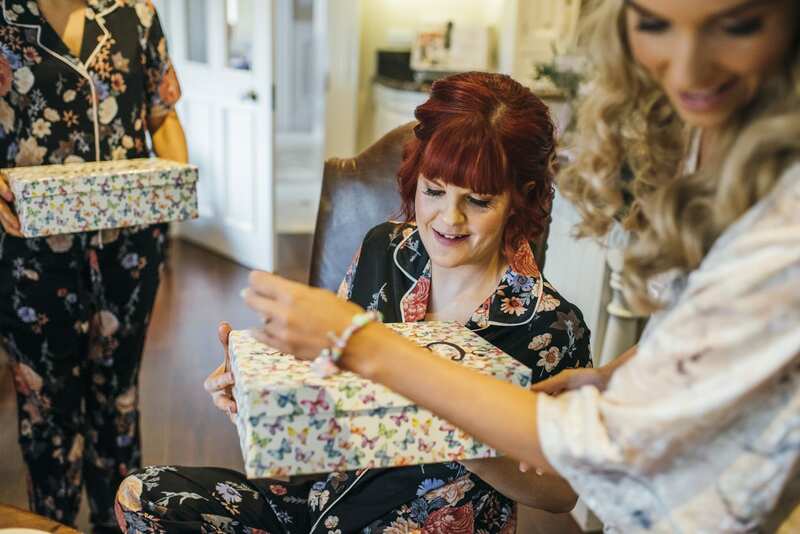 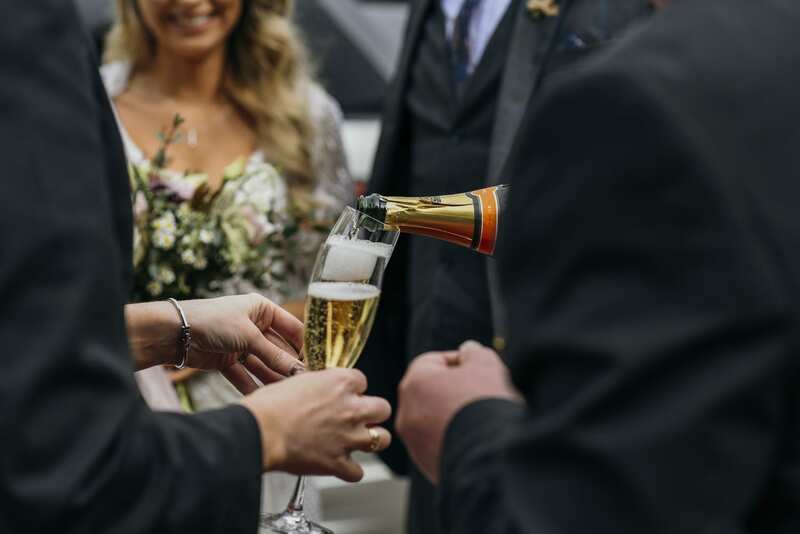 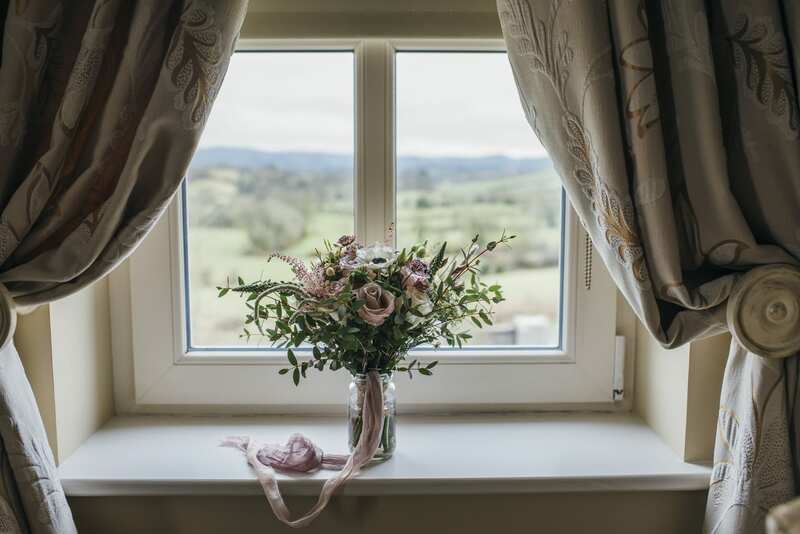 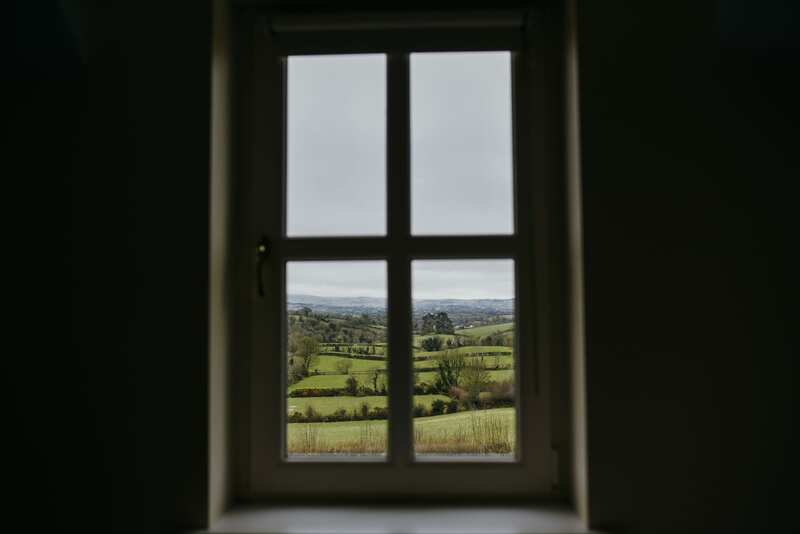 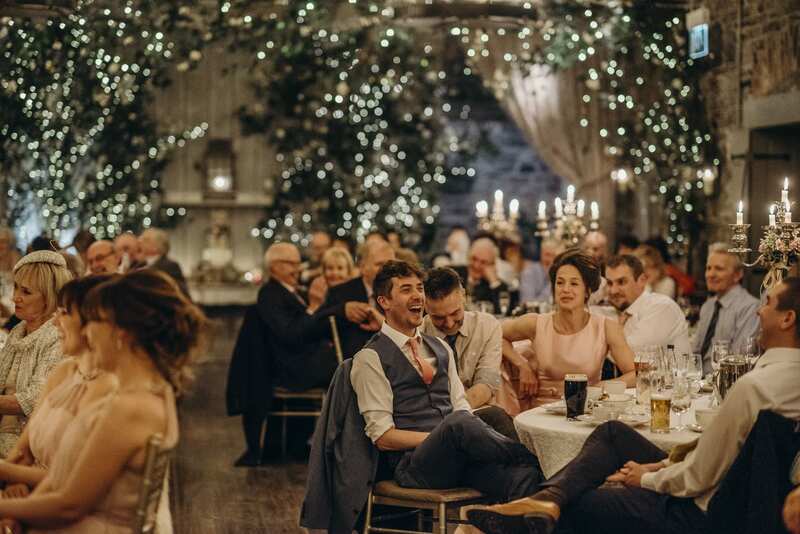 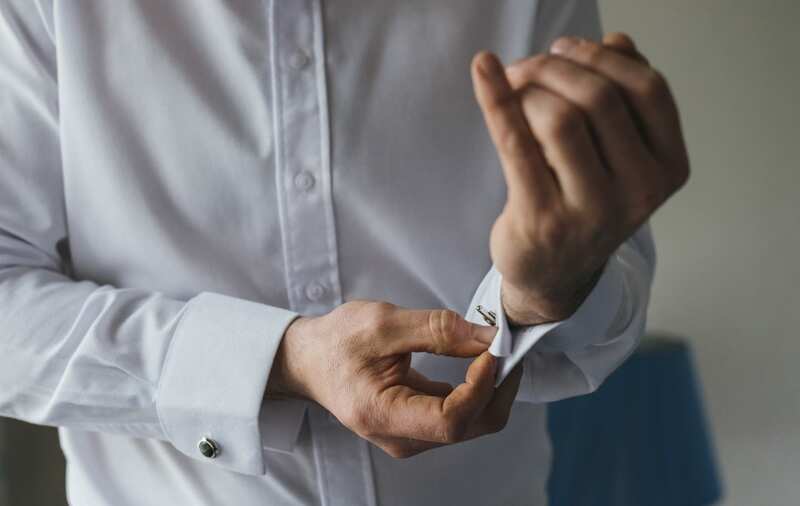 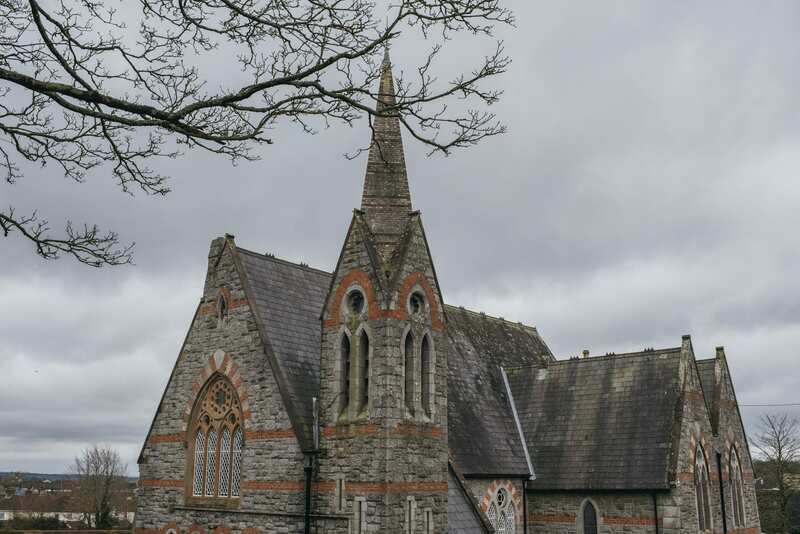 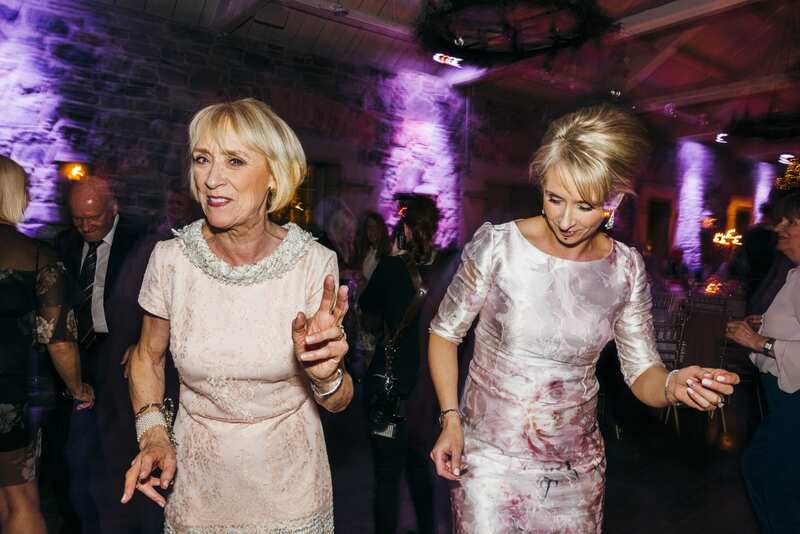 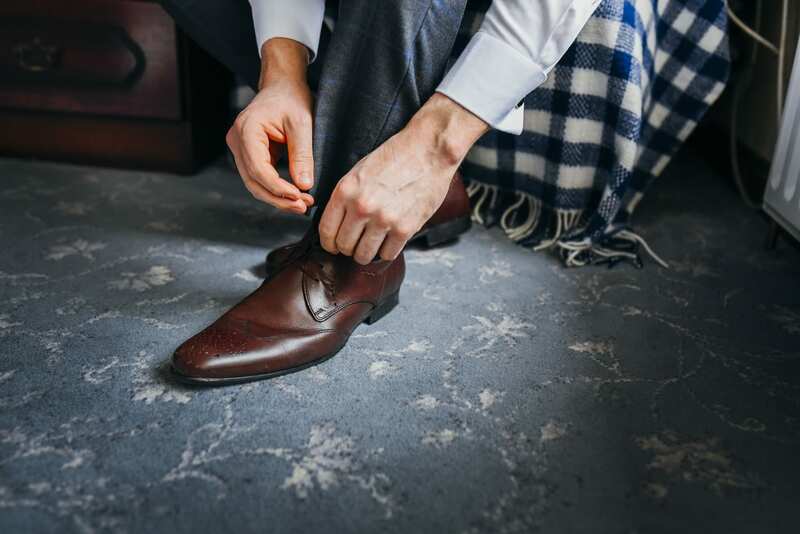 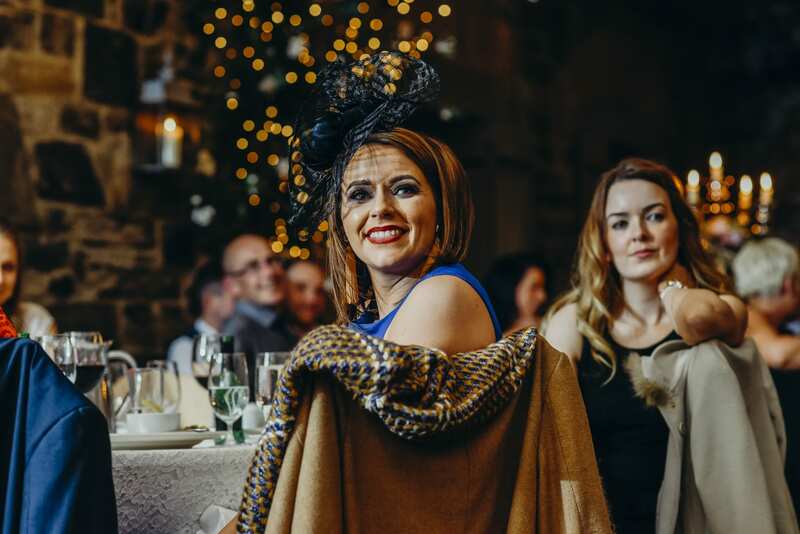 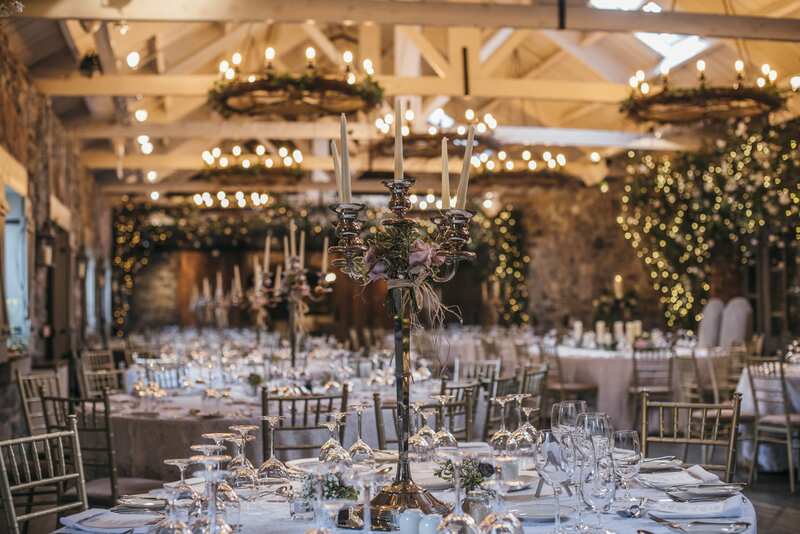 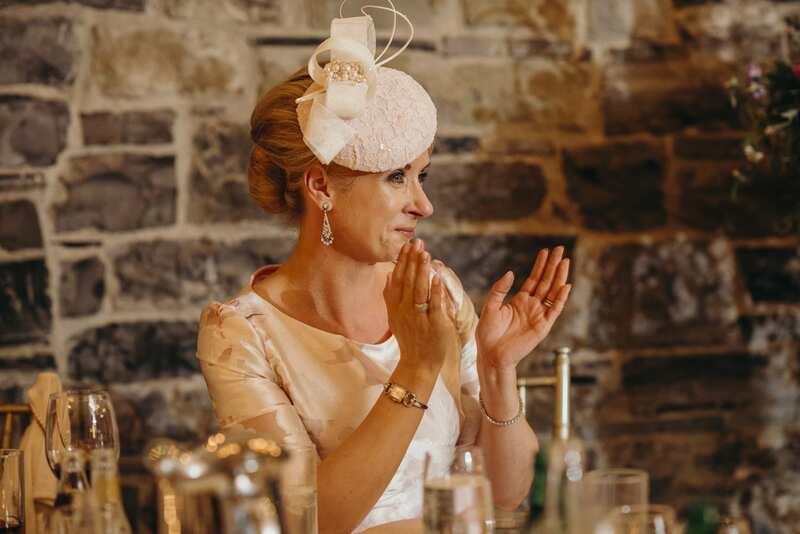 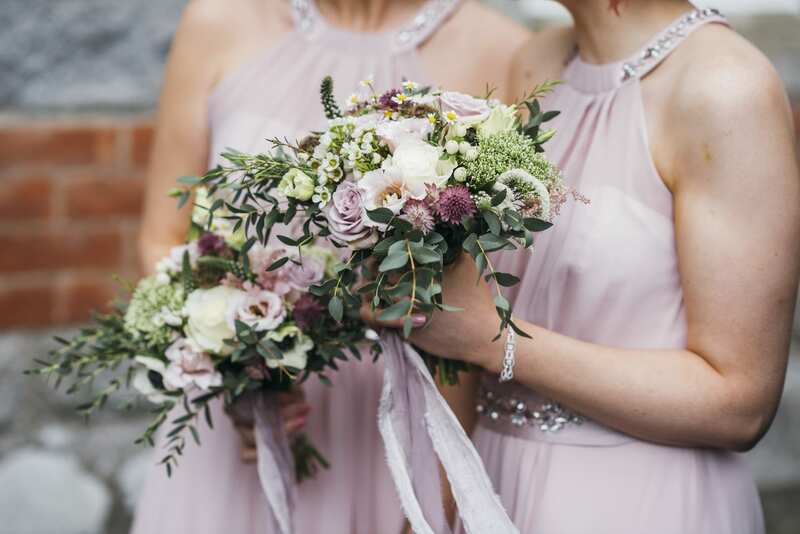 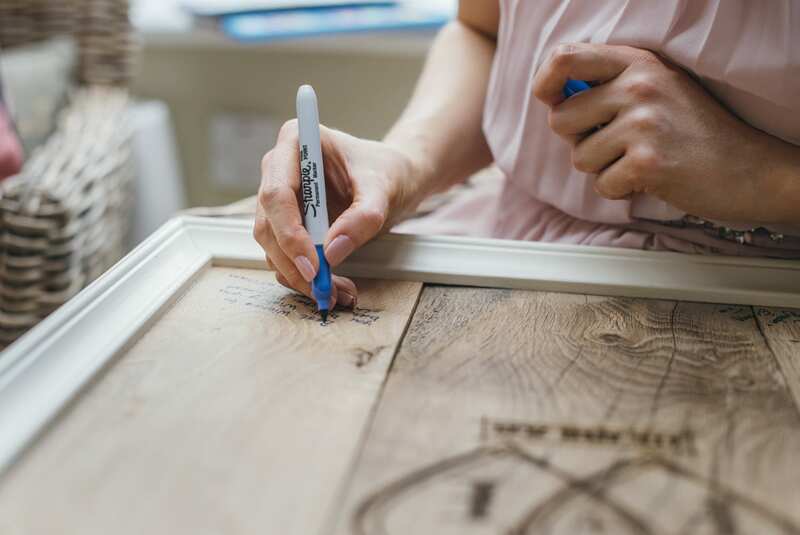 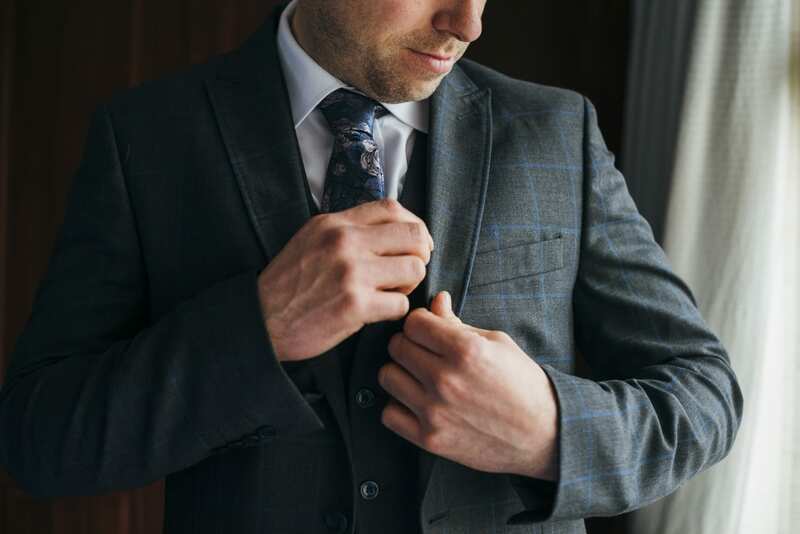 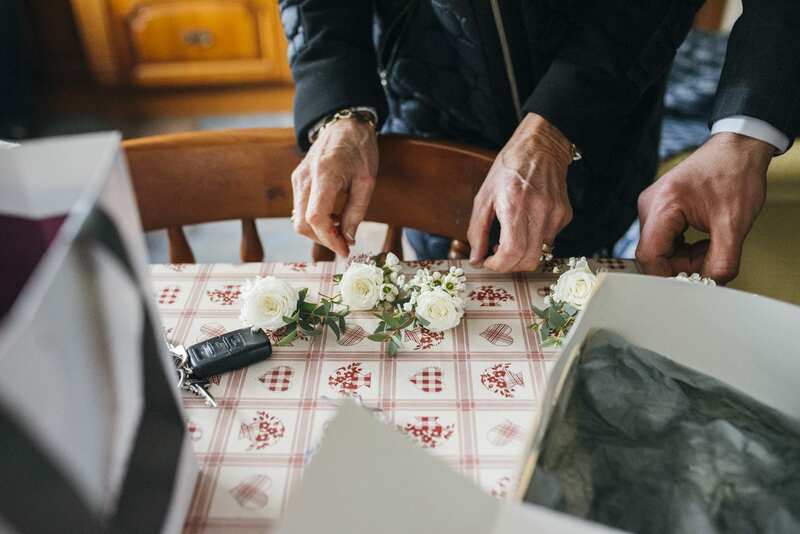 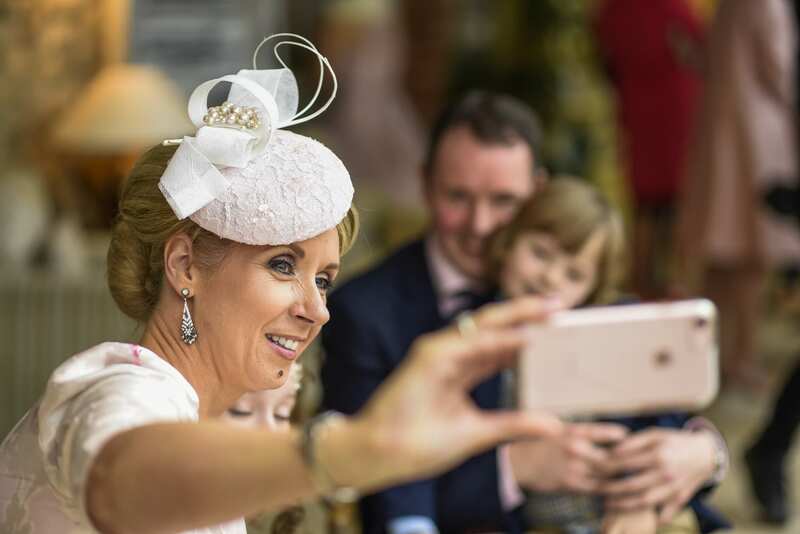 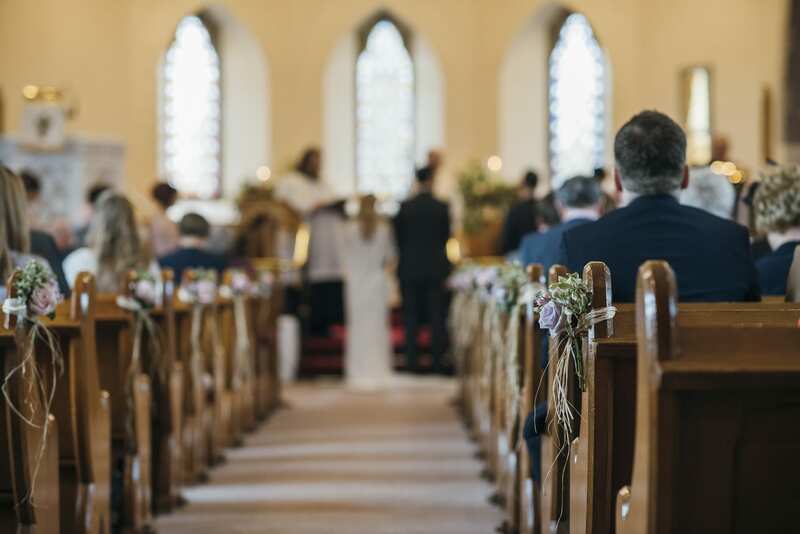 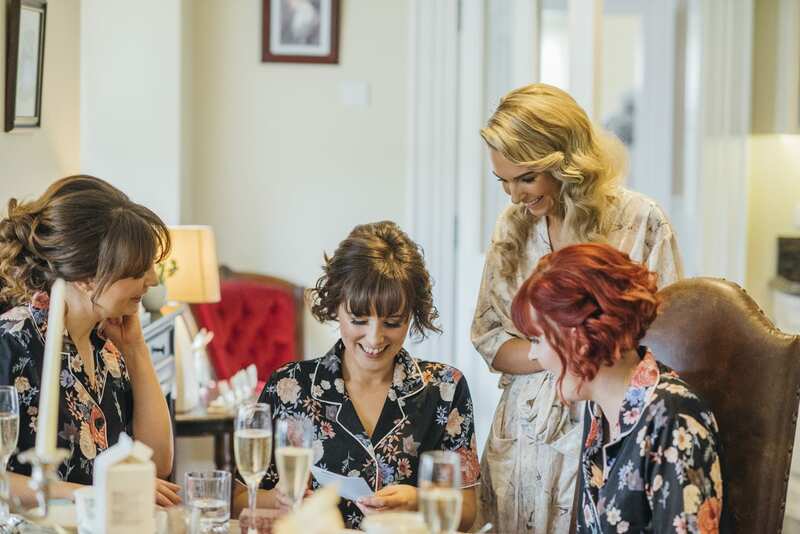 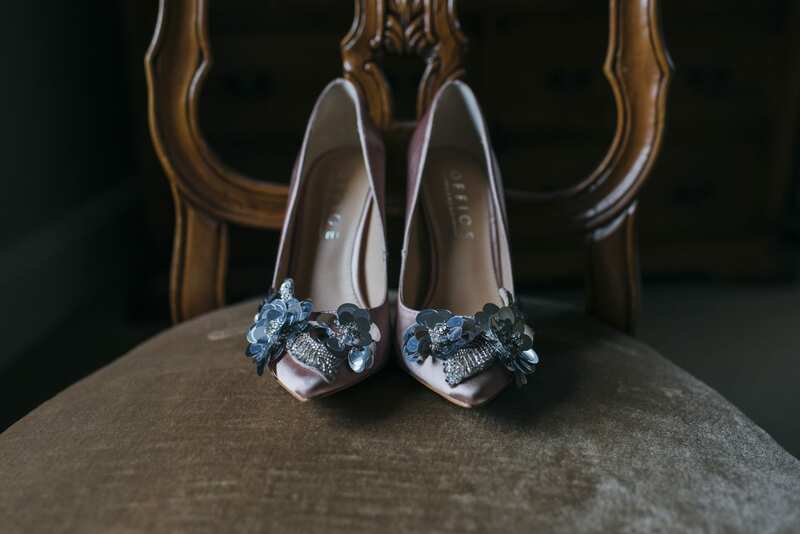 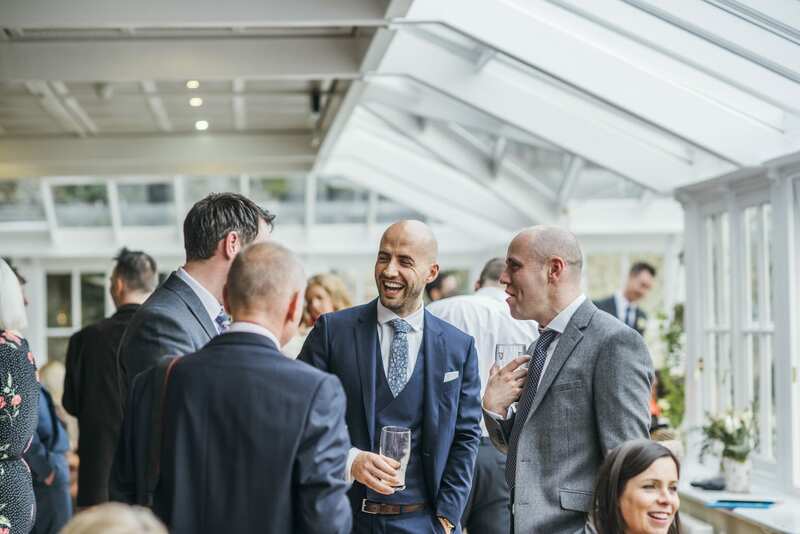 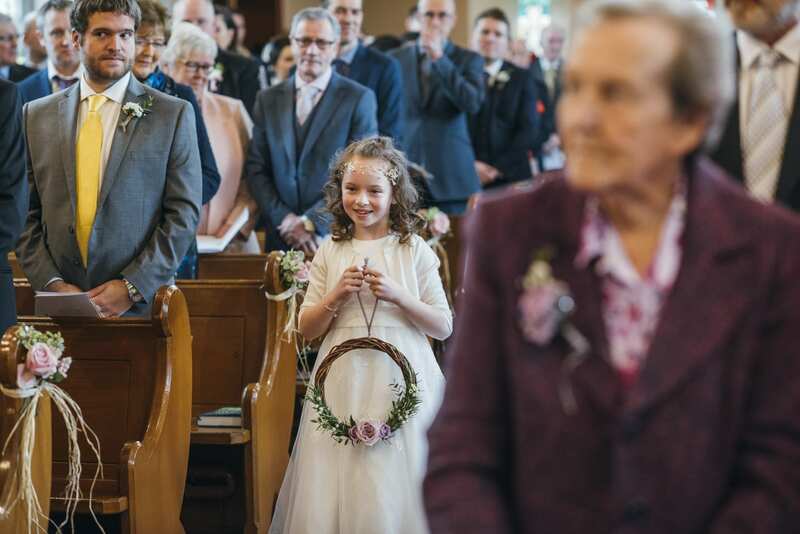 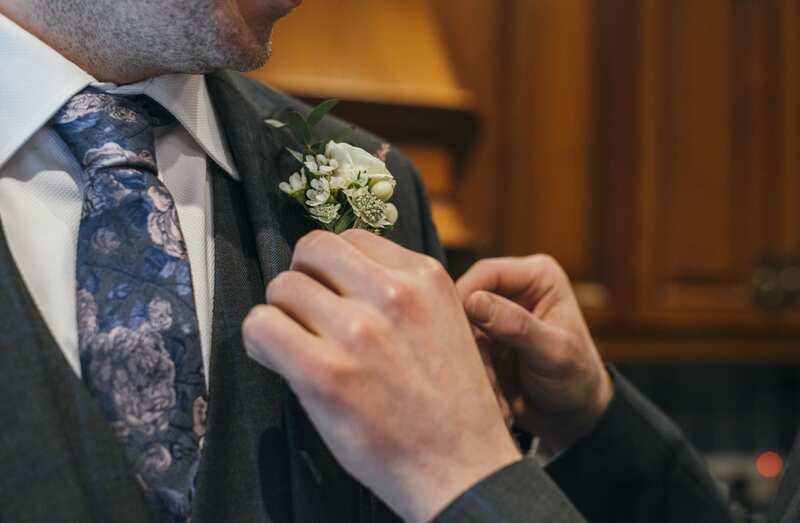 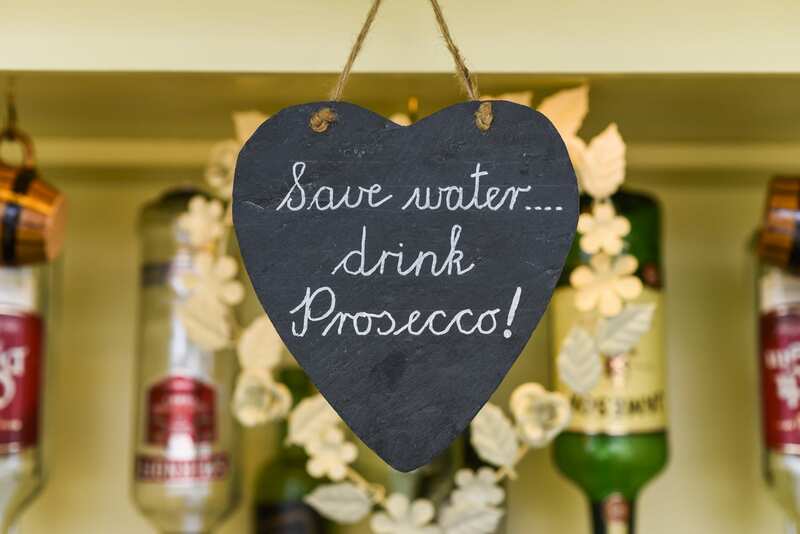 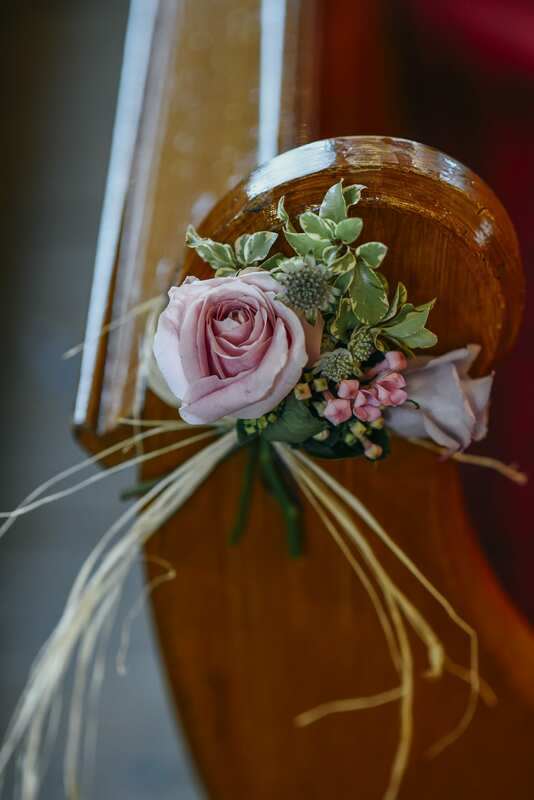 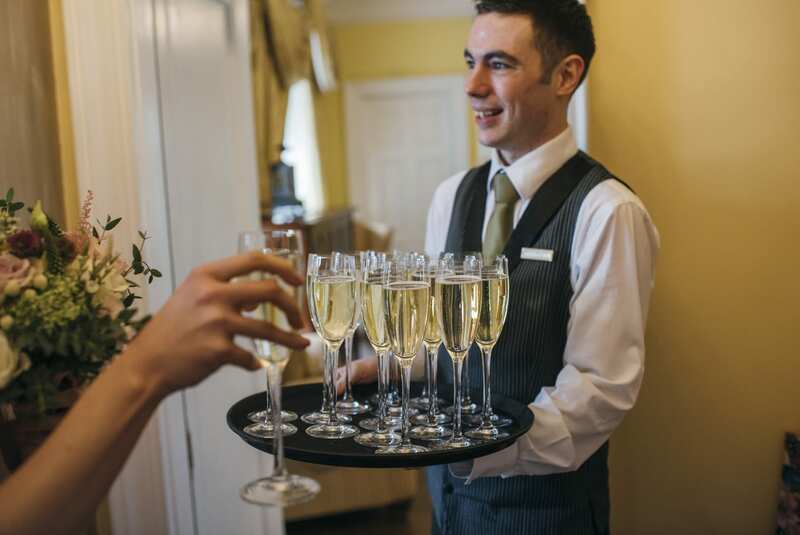 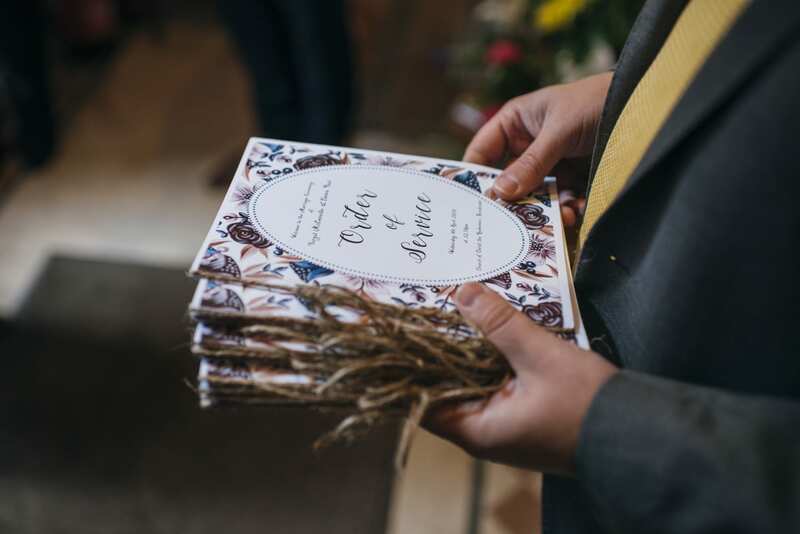 If you are planning a Ballymagarvey wedding we would love to hear from you!